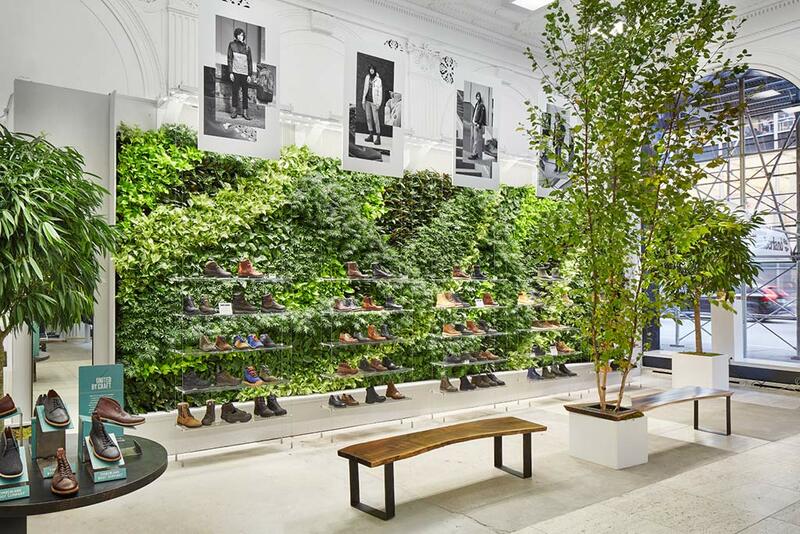 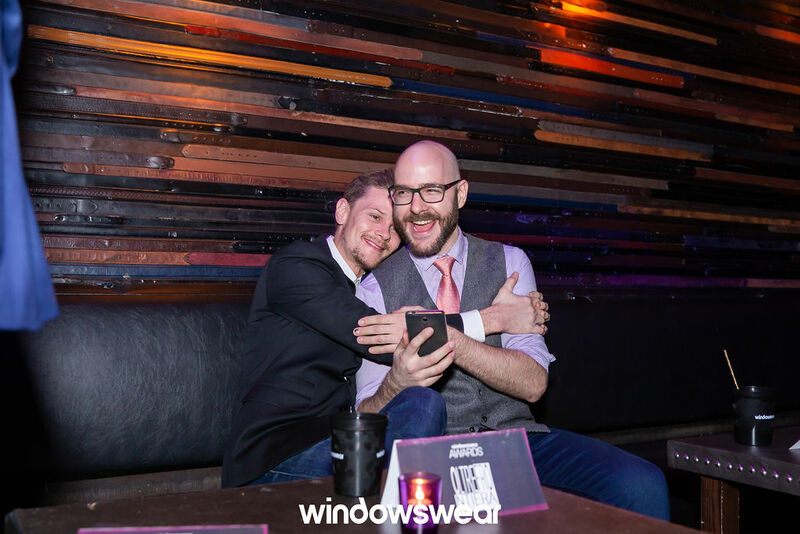 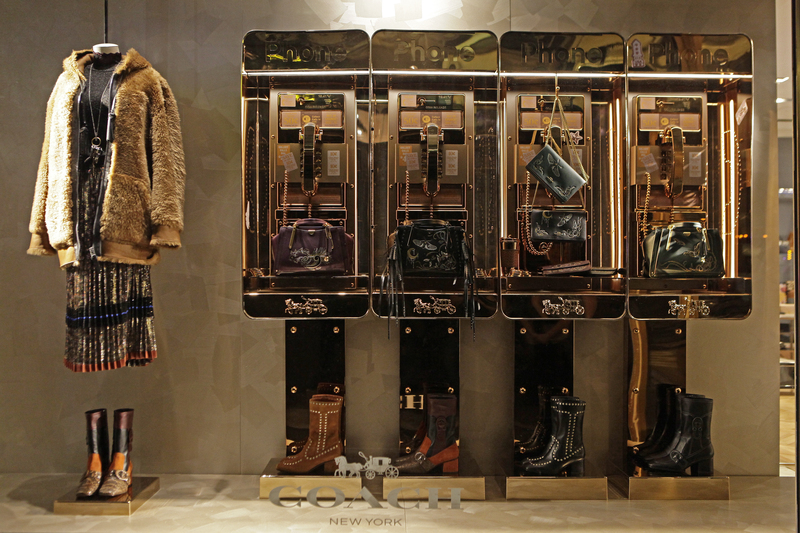 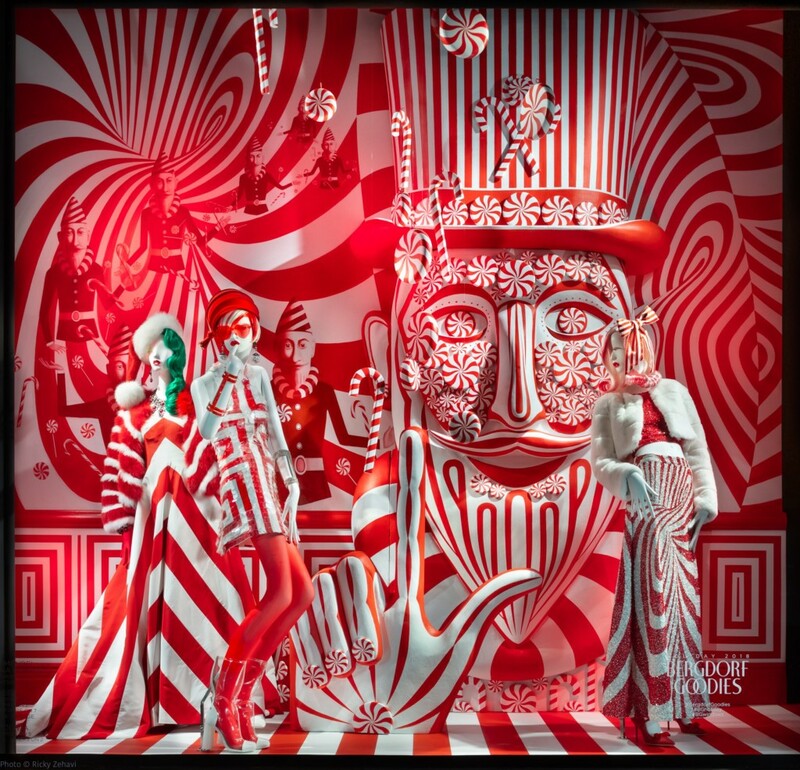 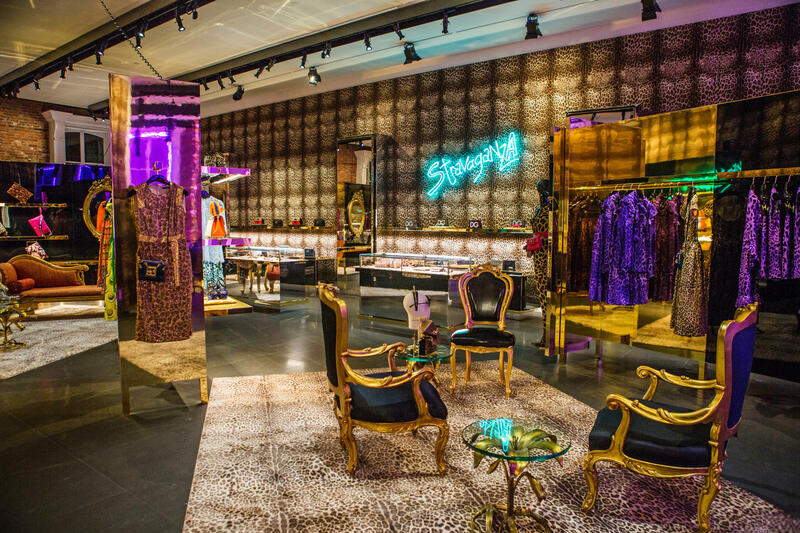 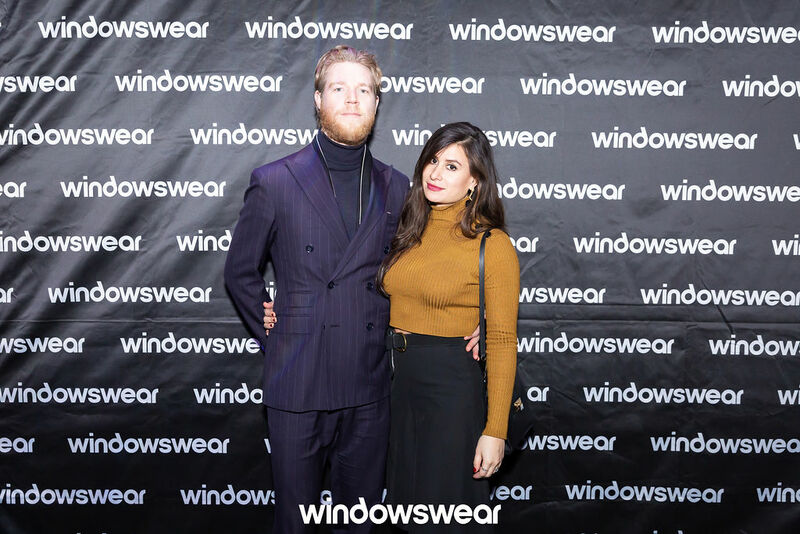 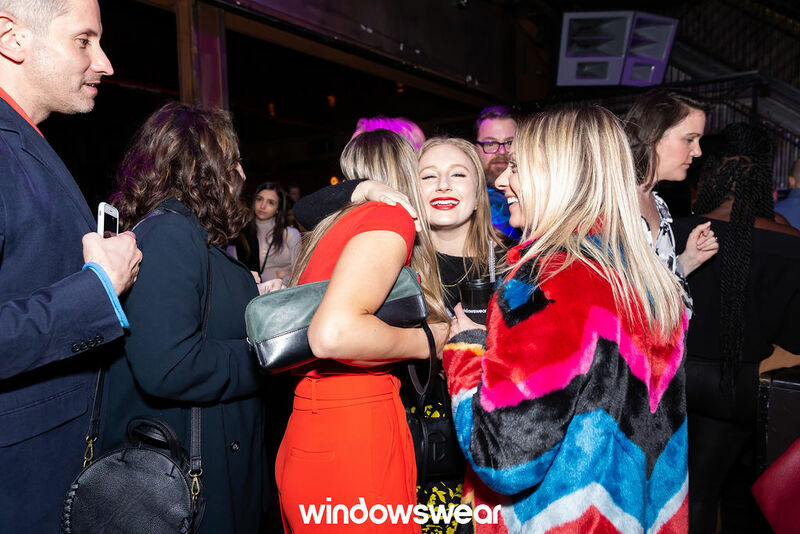 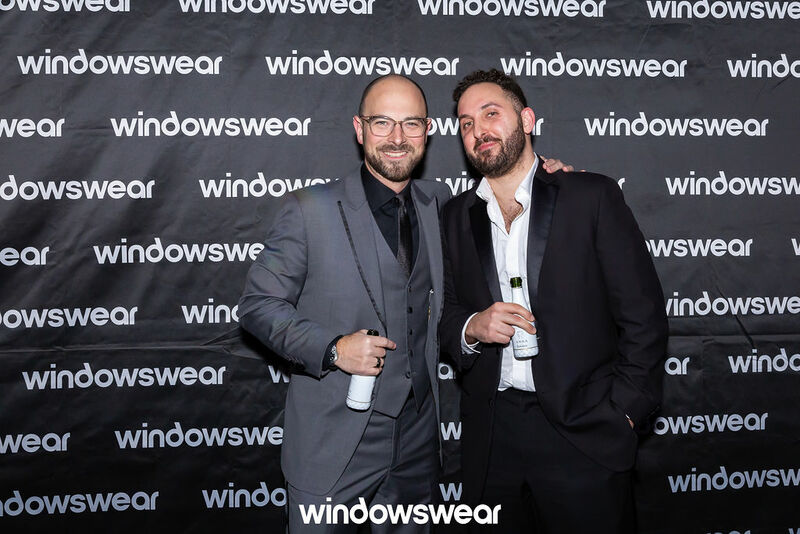 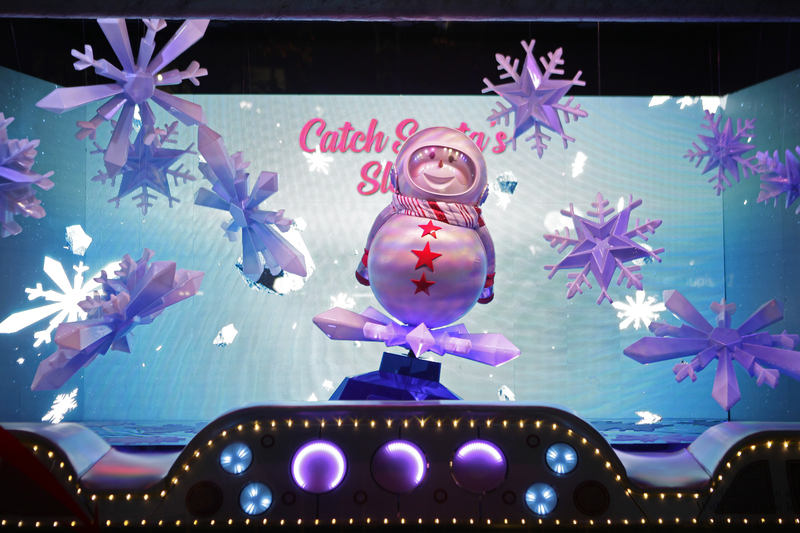 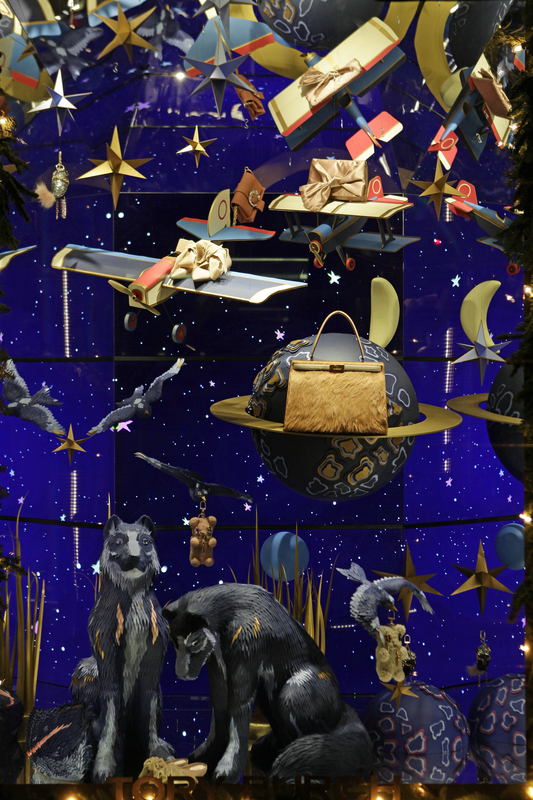 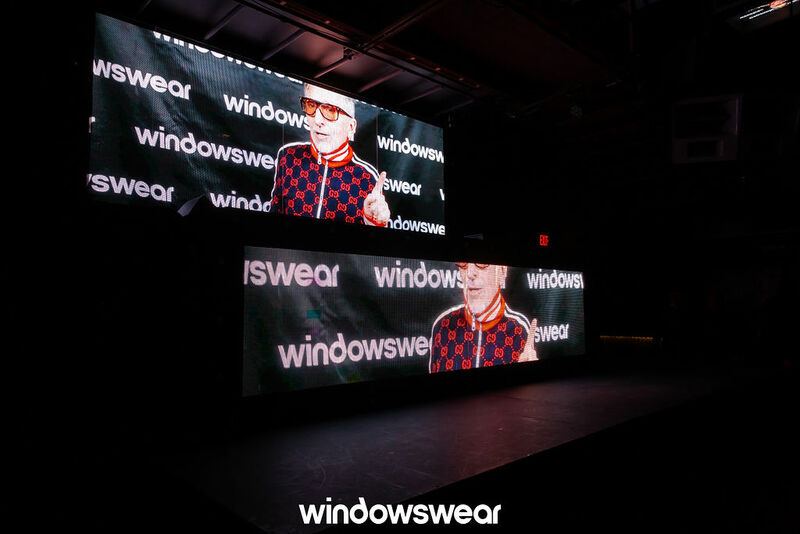 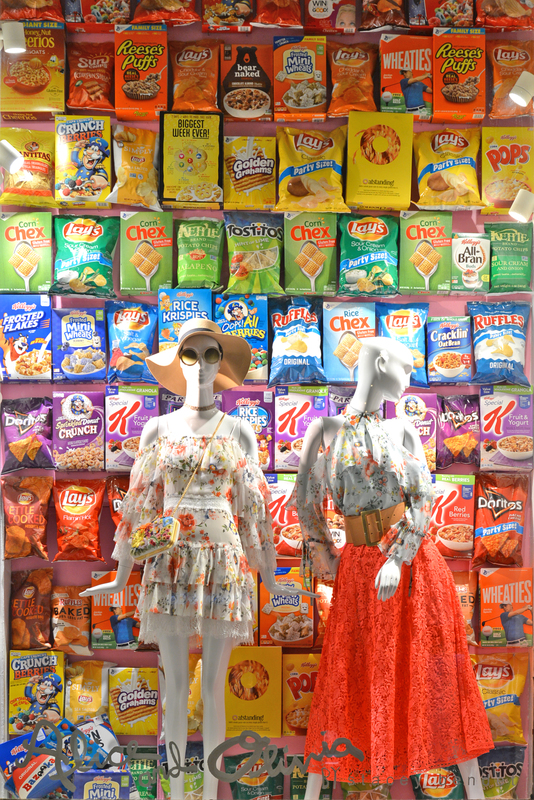 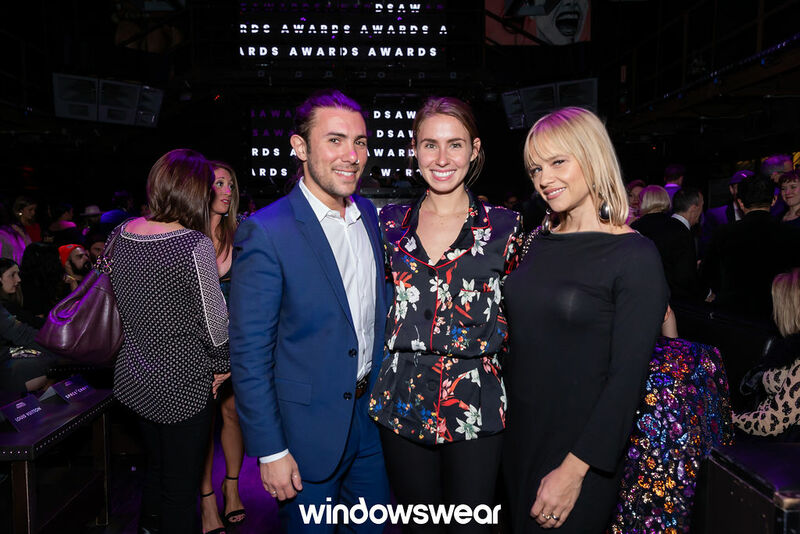 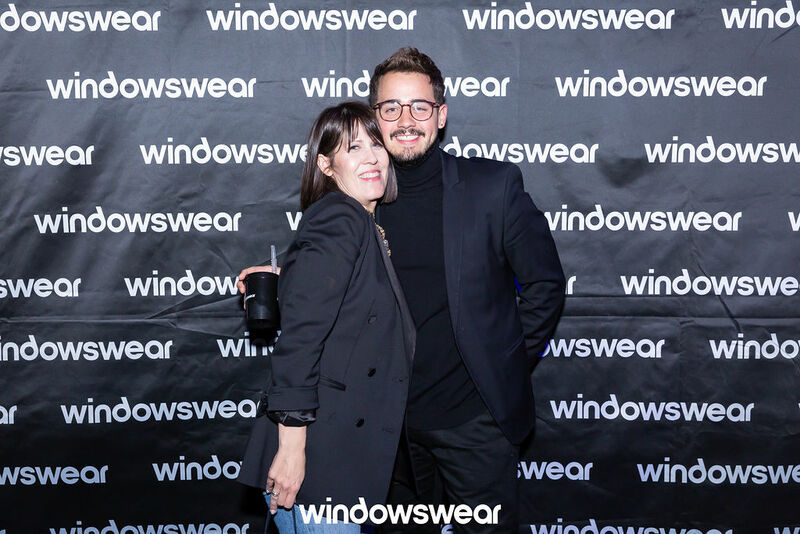 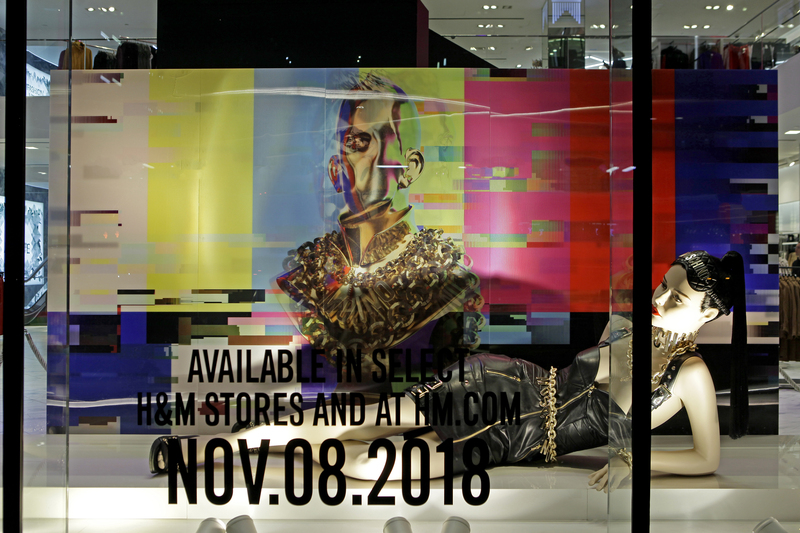 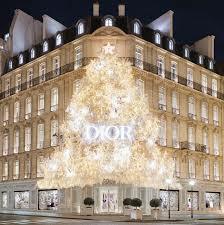 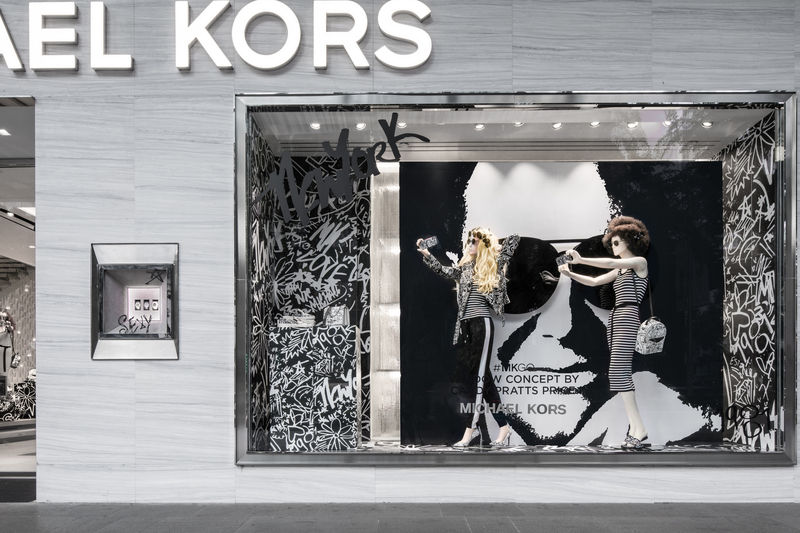 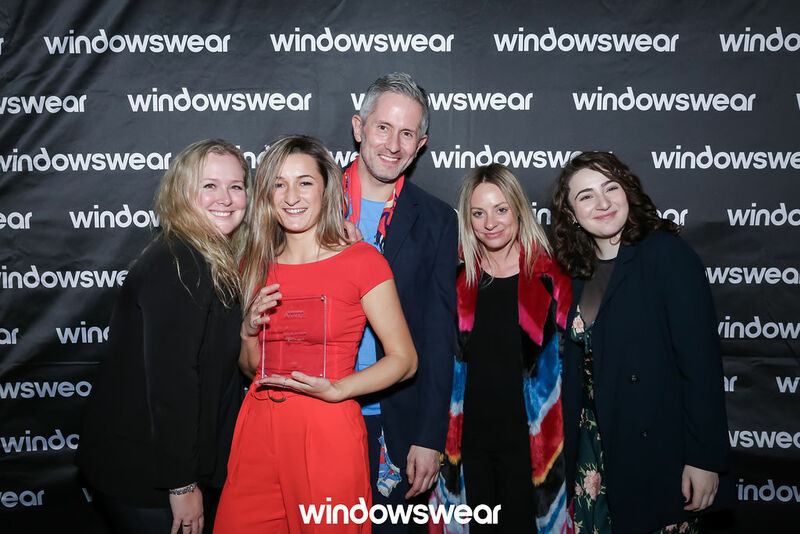 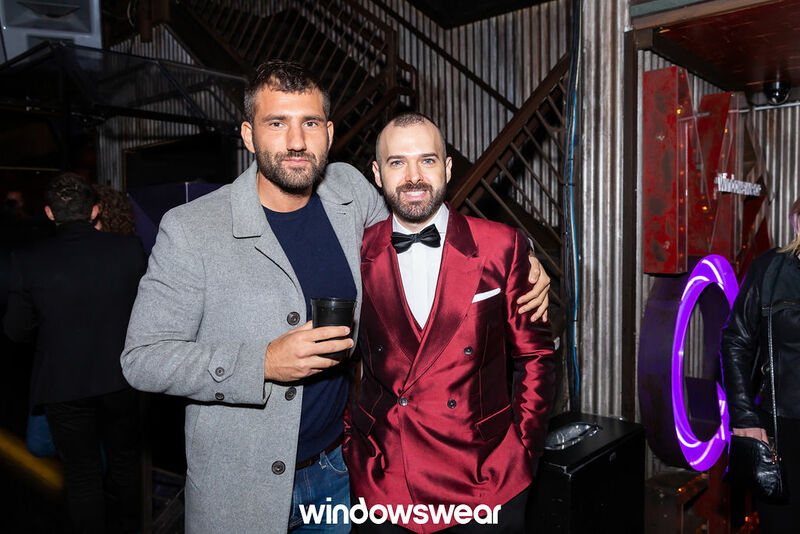 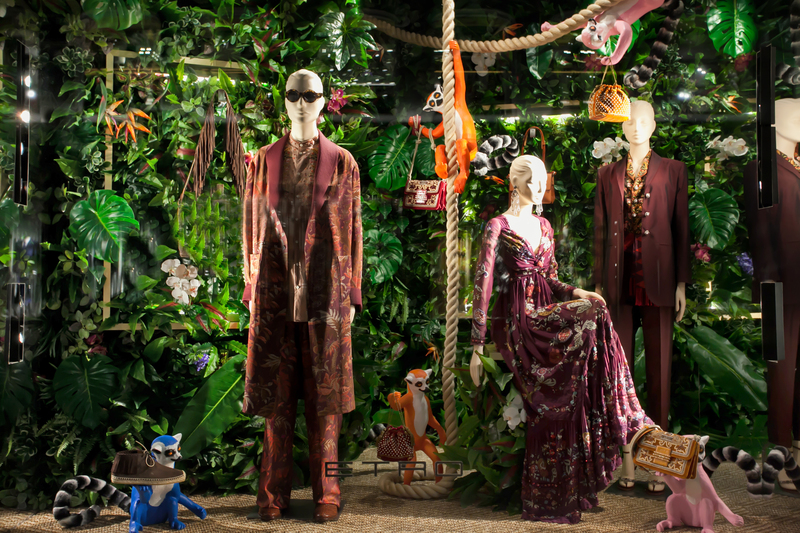 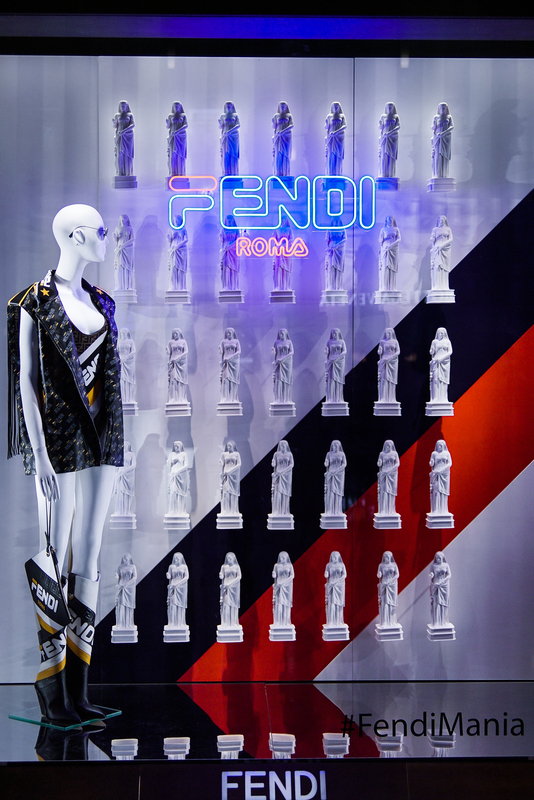 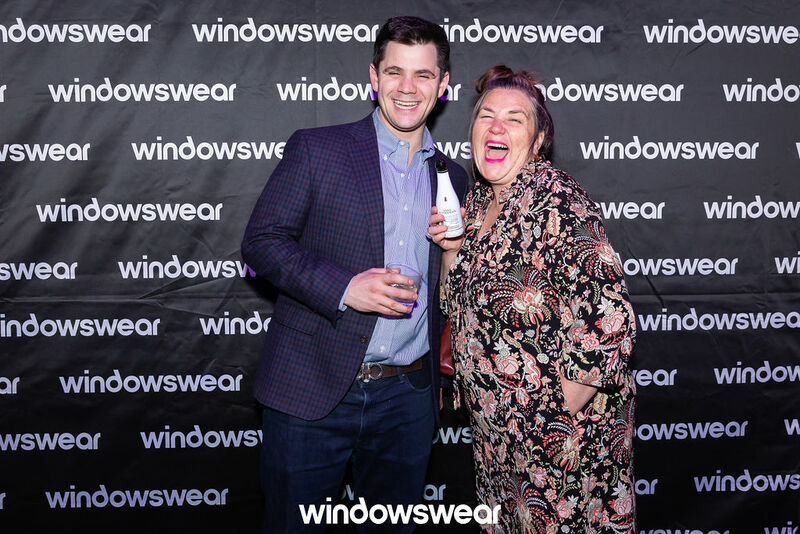 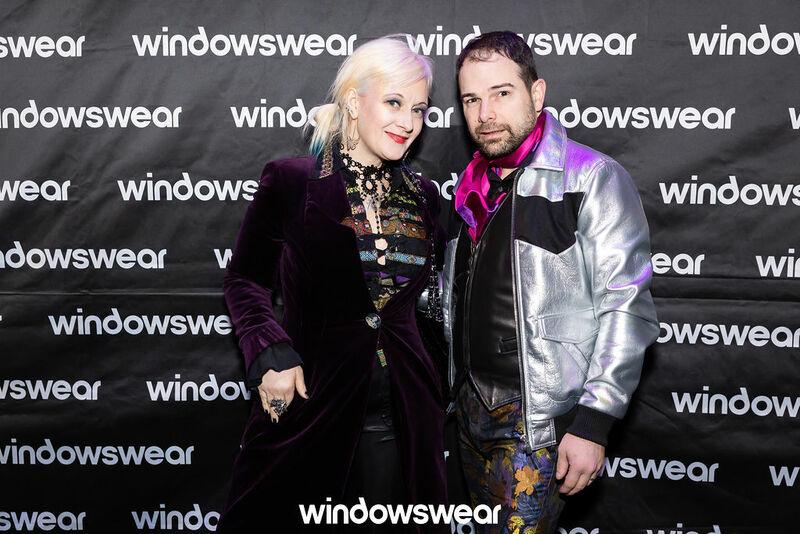 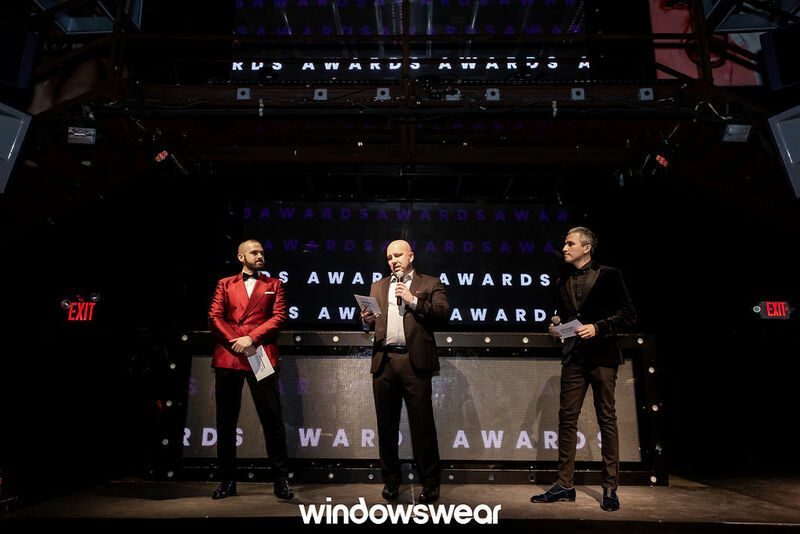 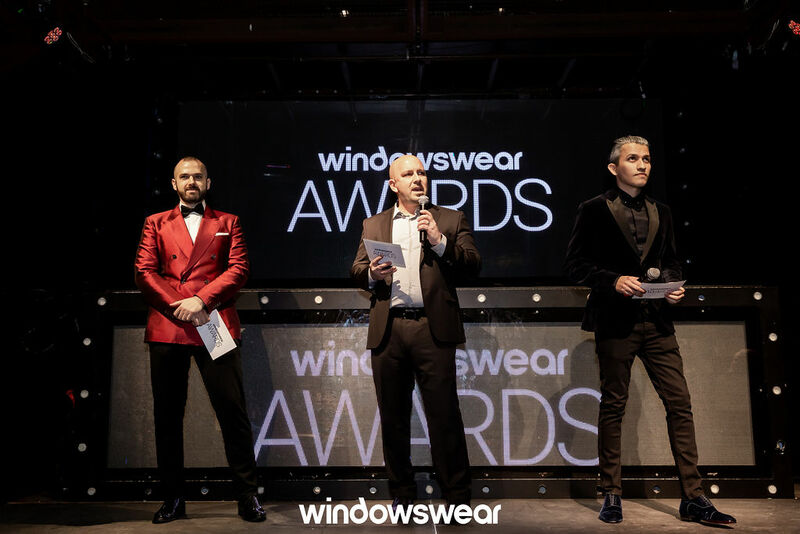 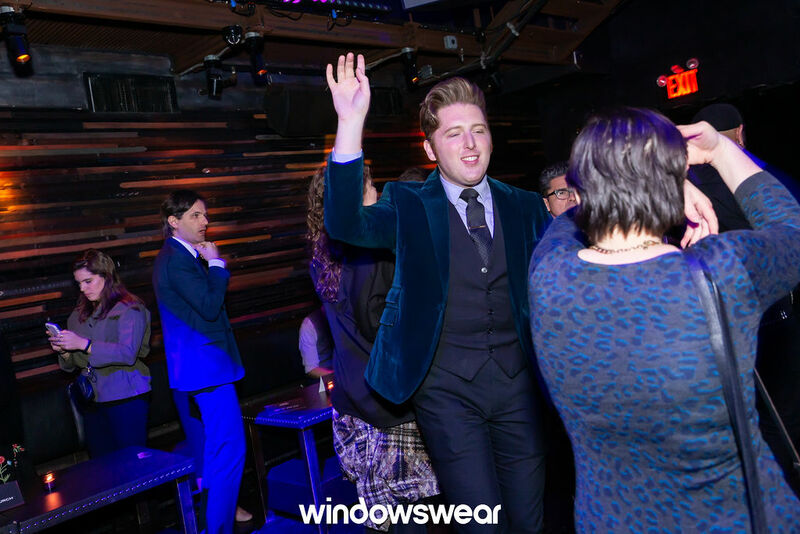 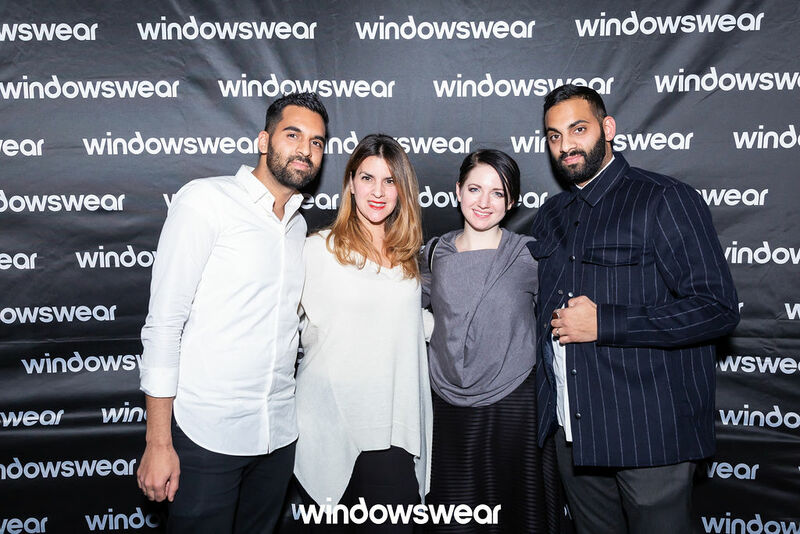 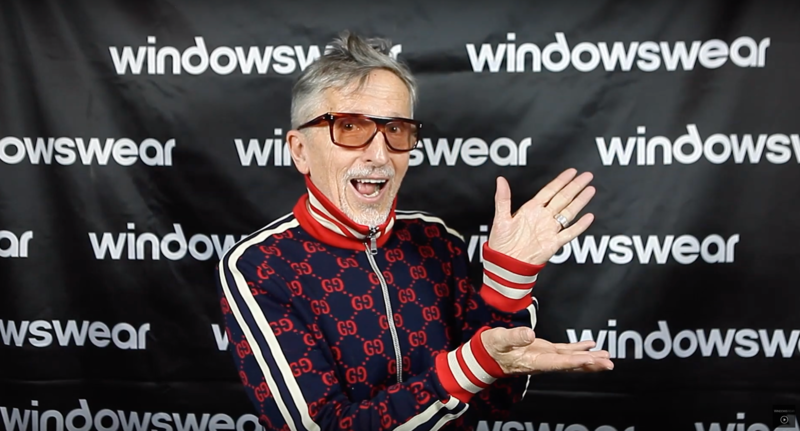 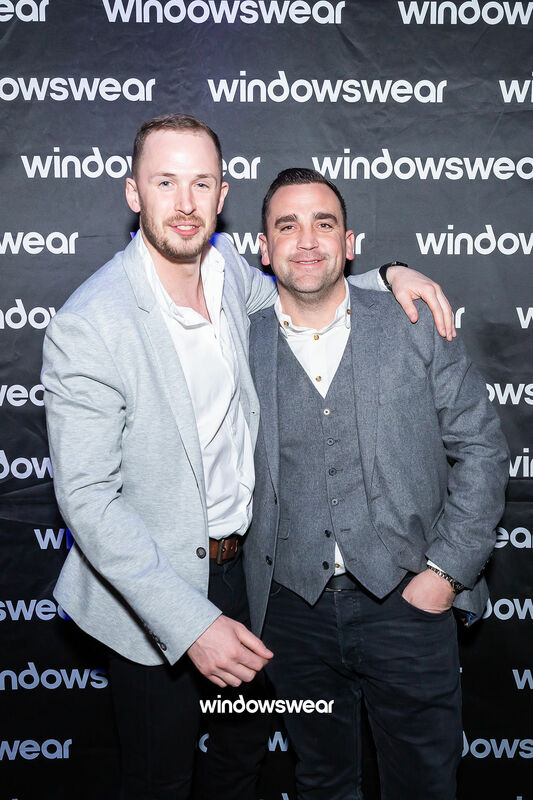 Announcing the Results of this Year’s WindowsWear Awards! 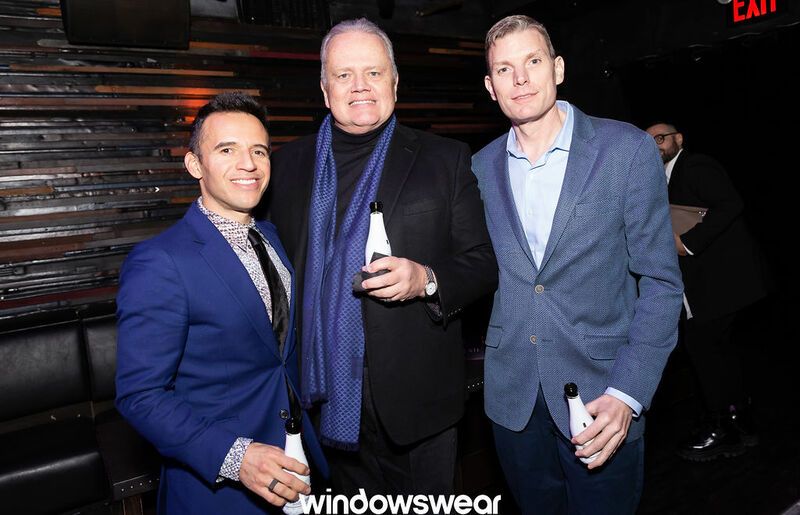 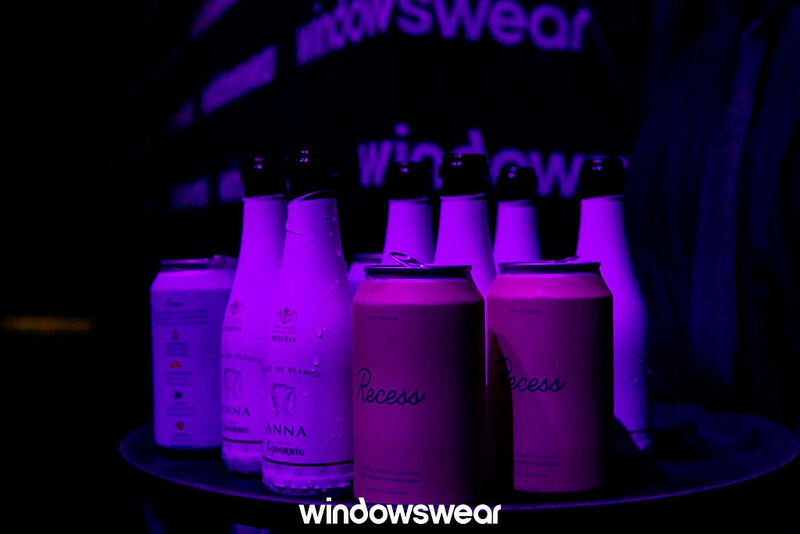 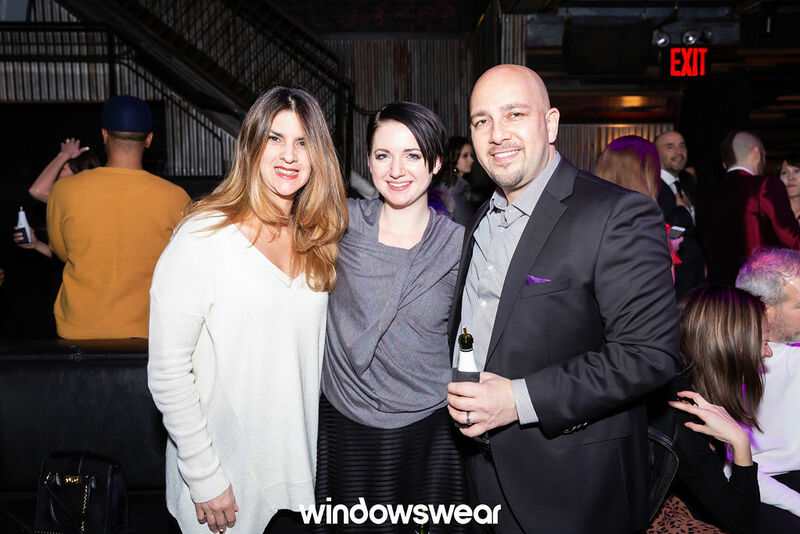 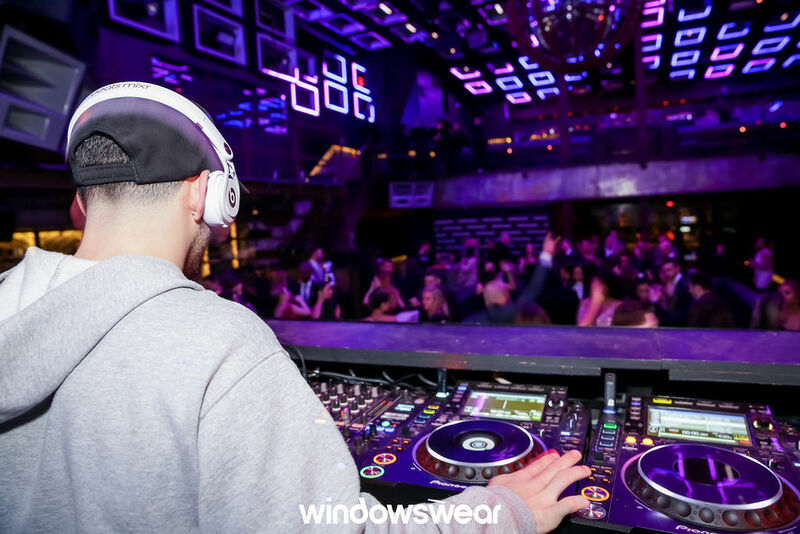 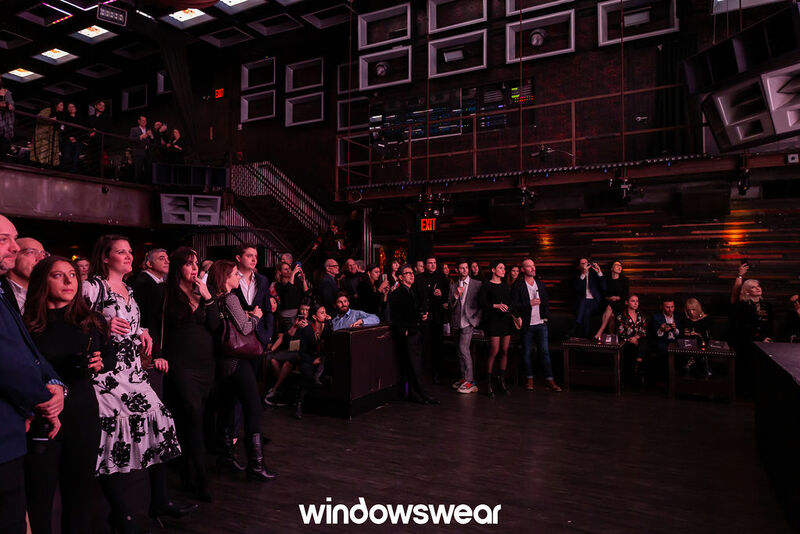 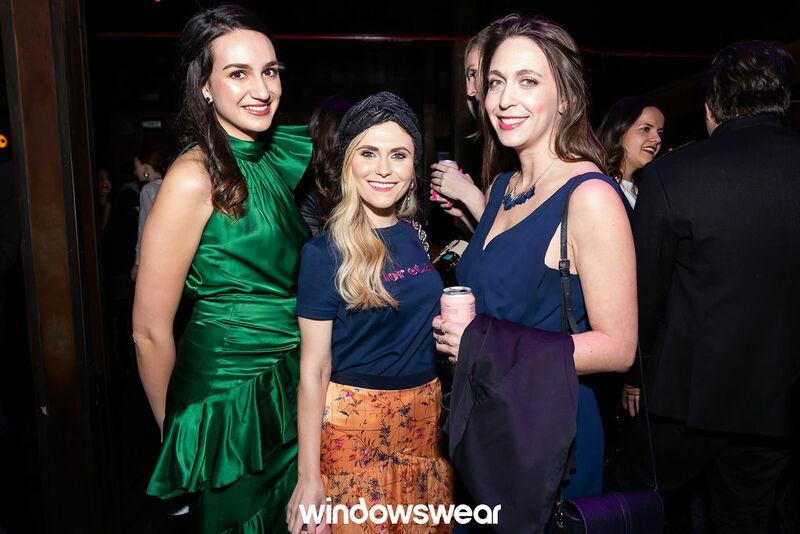 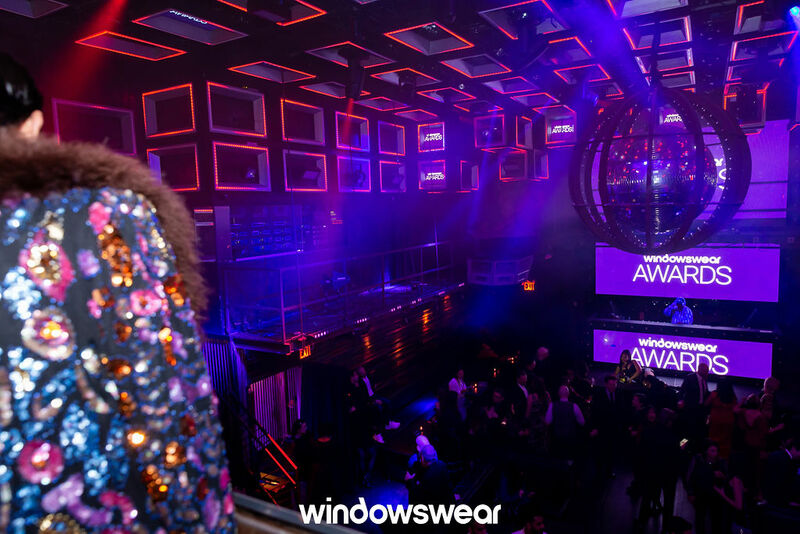 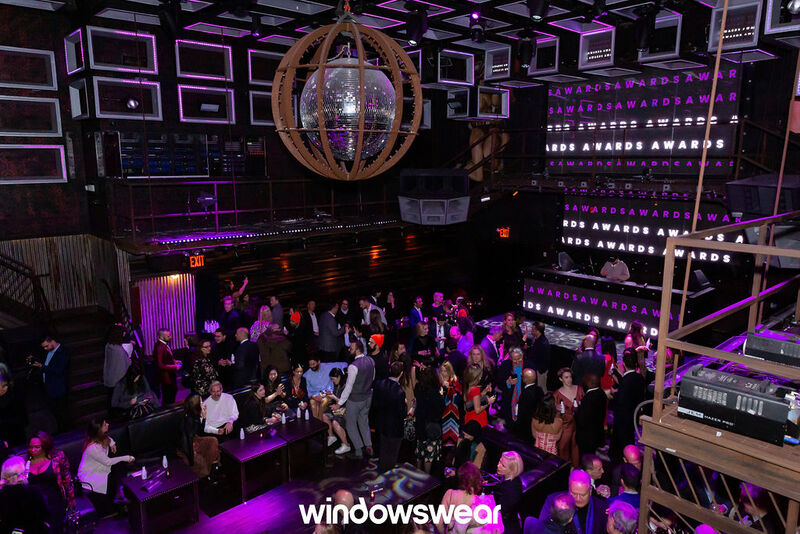 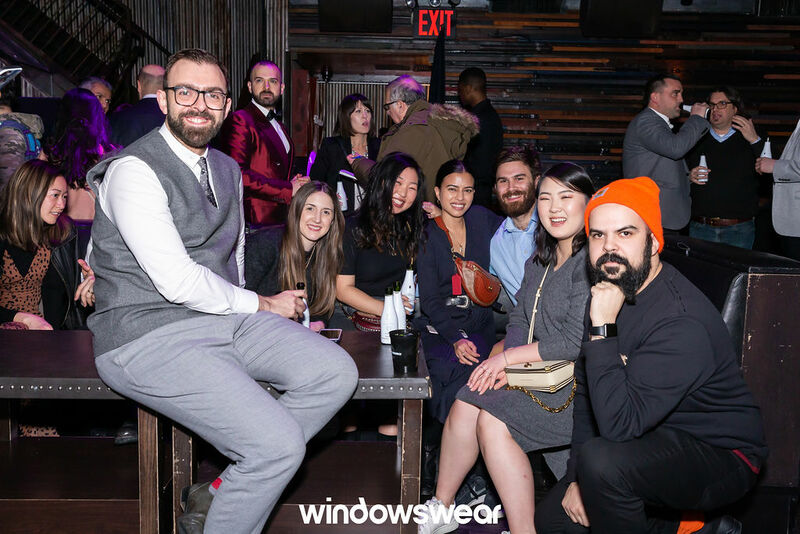 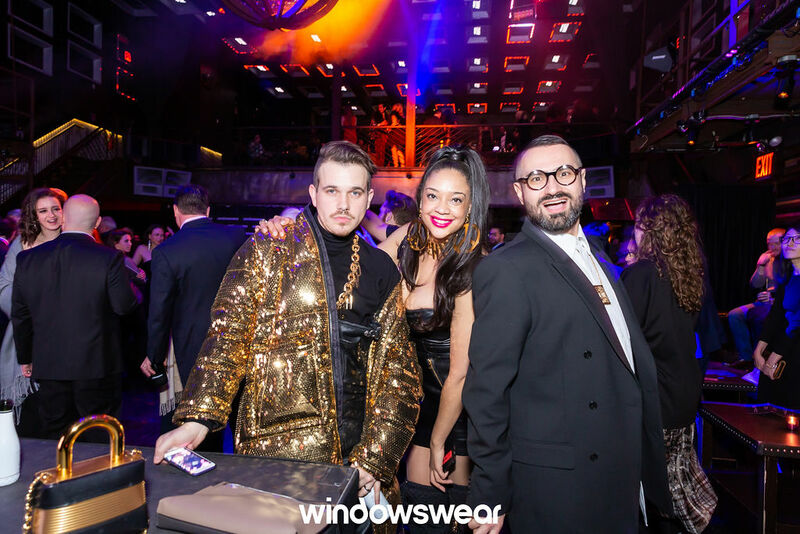 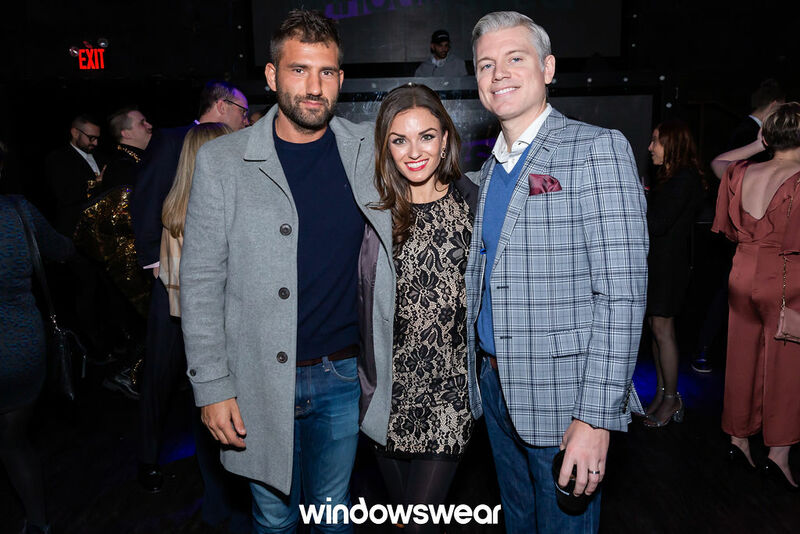 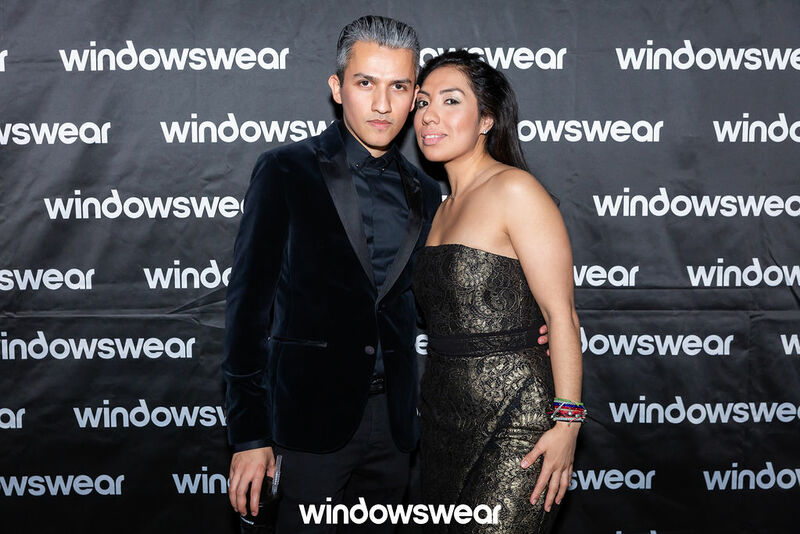 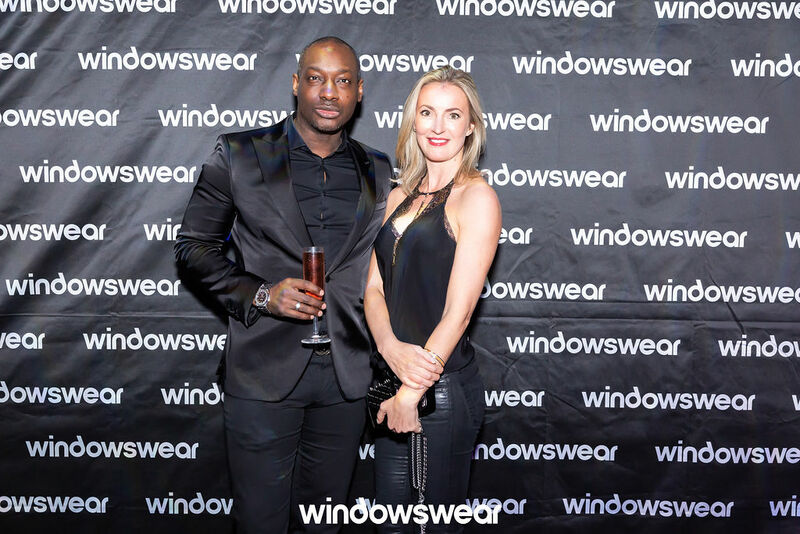 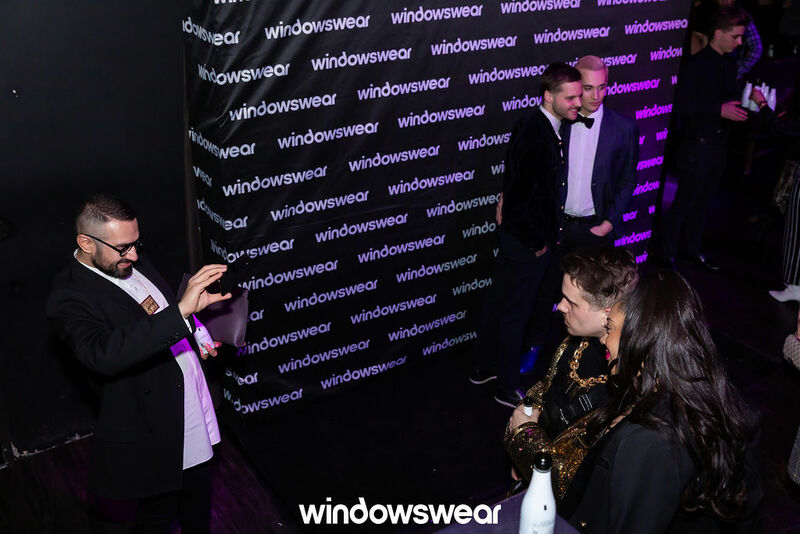 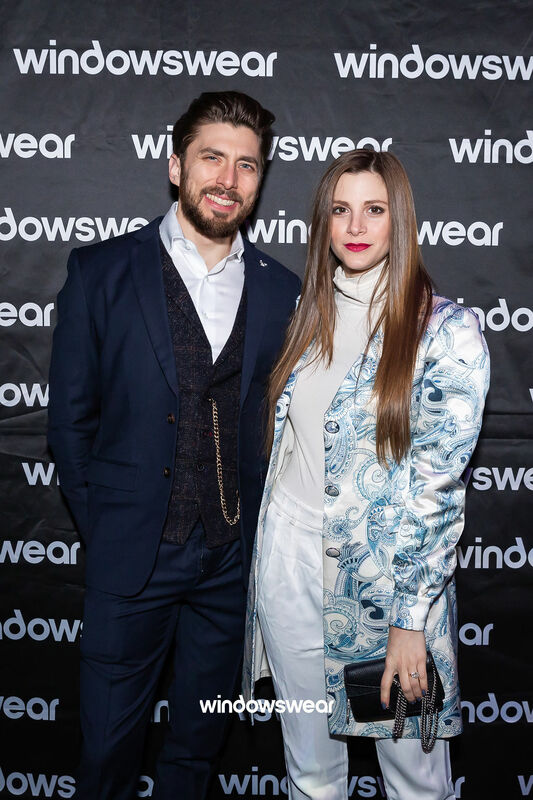 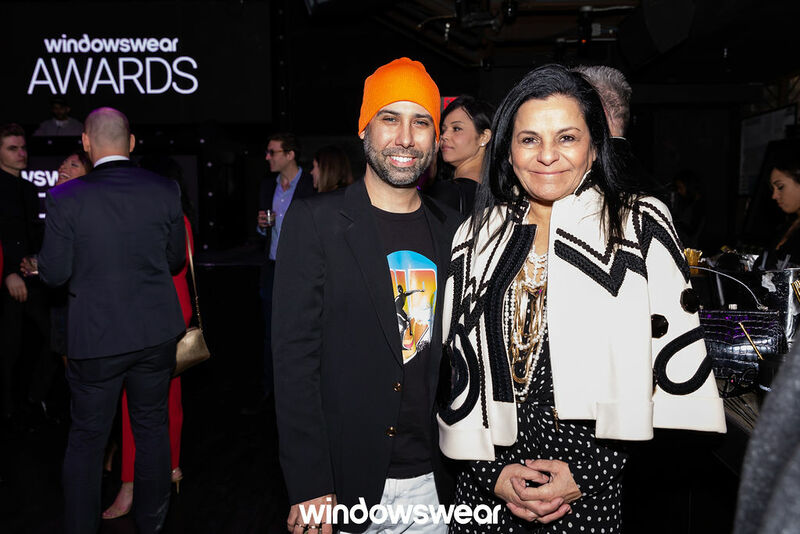 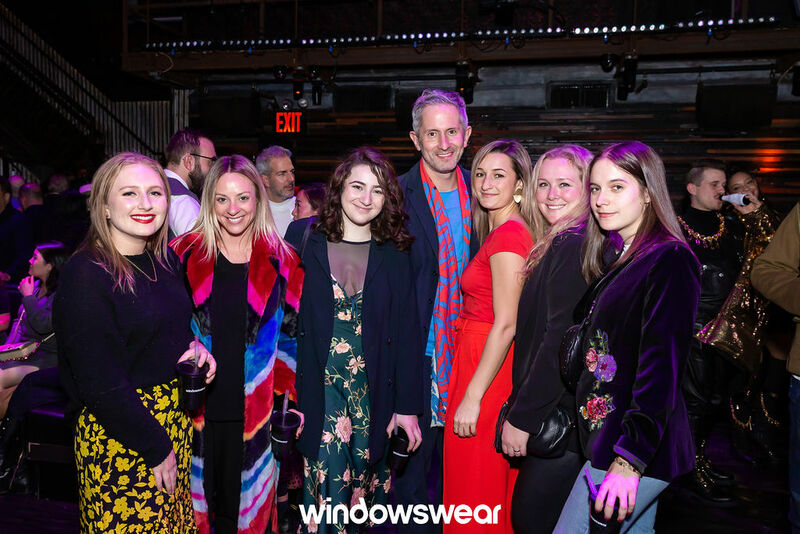 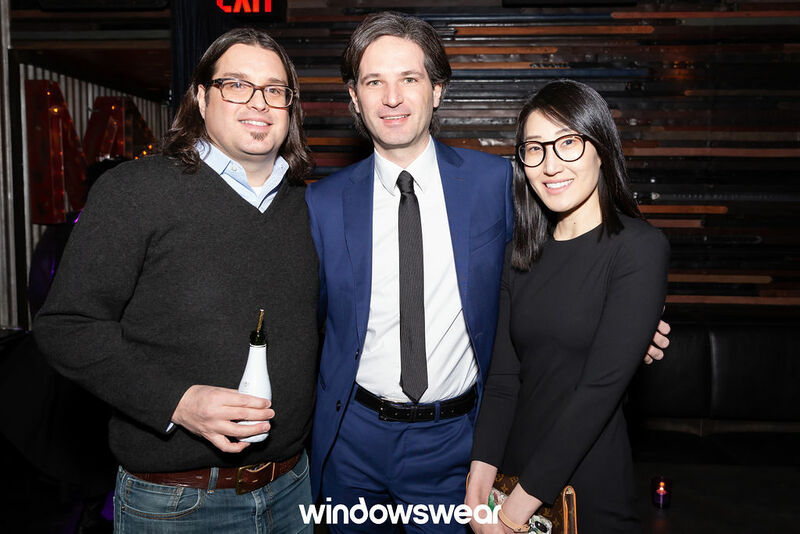 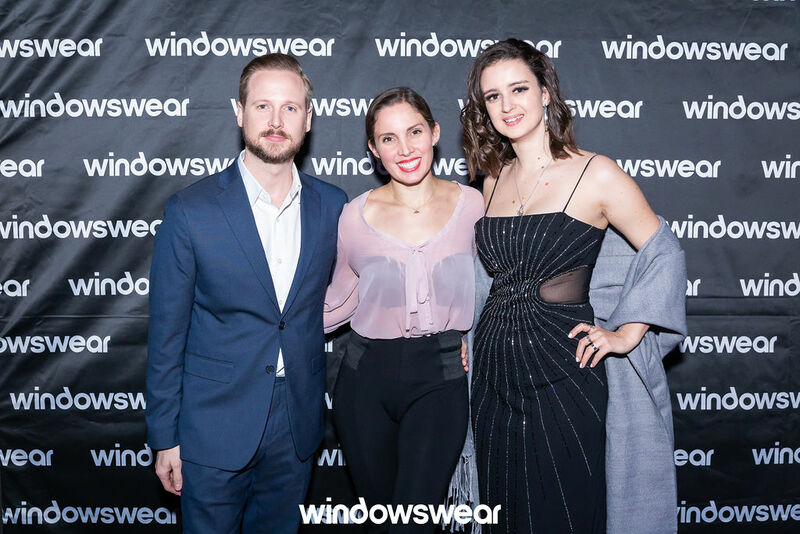 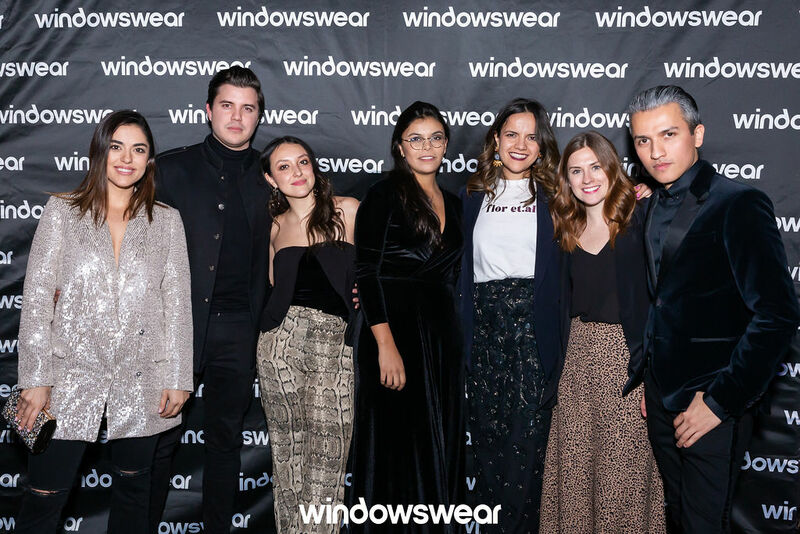 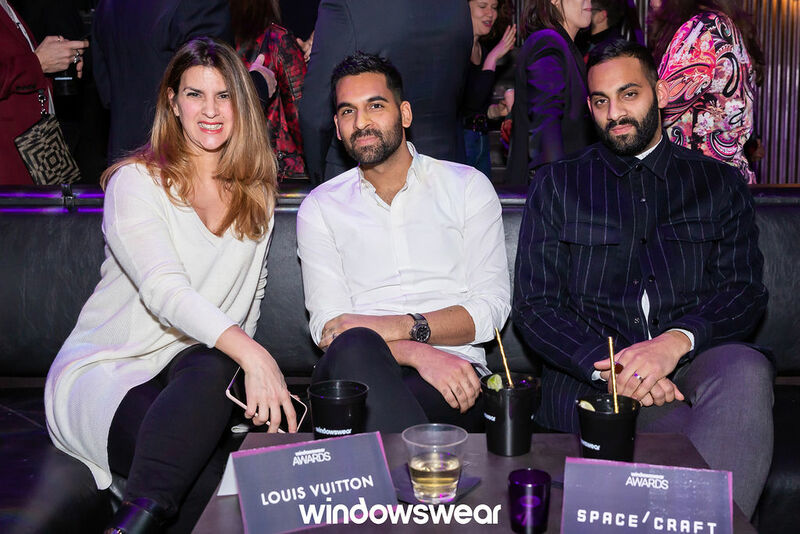 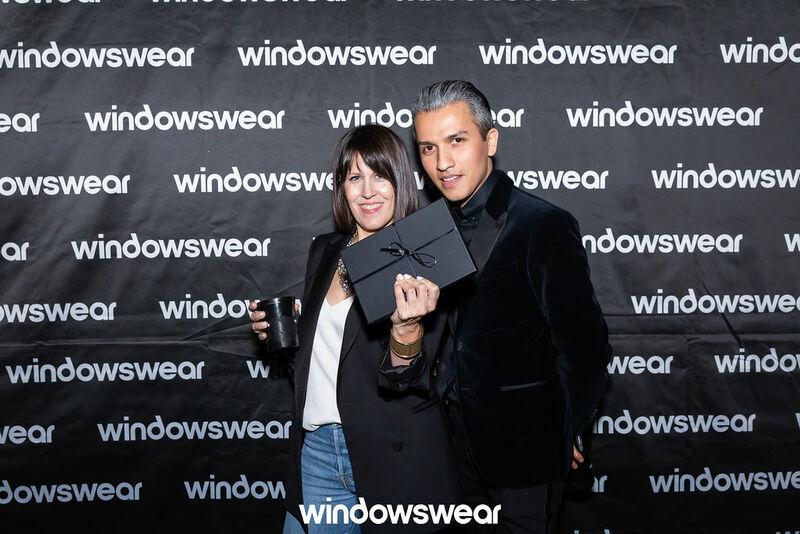 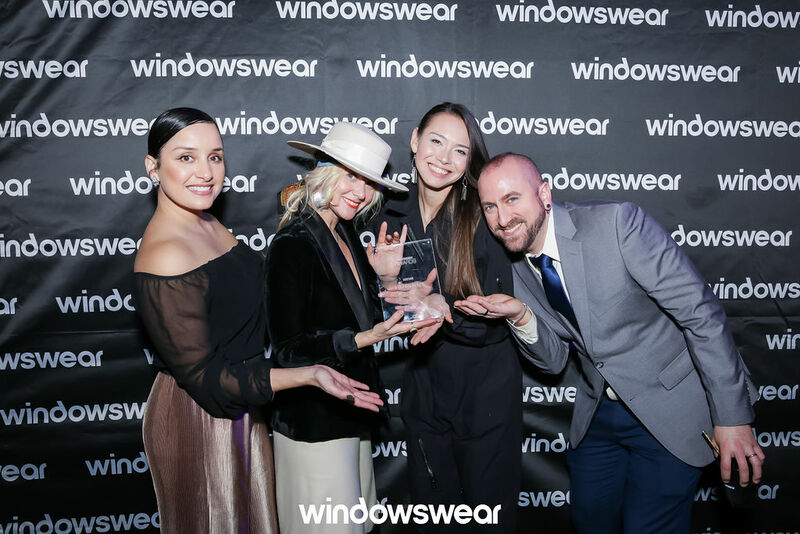 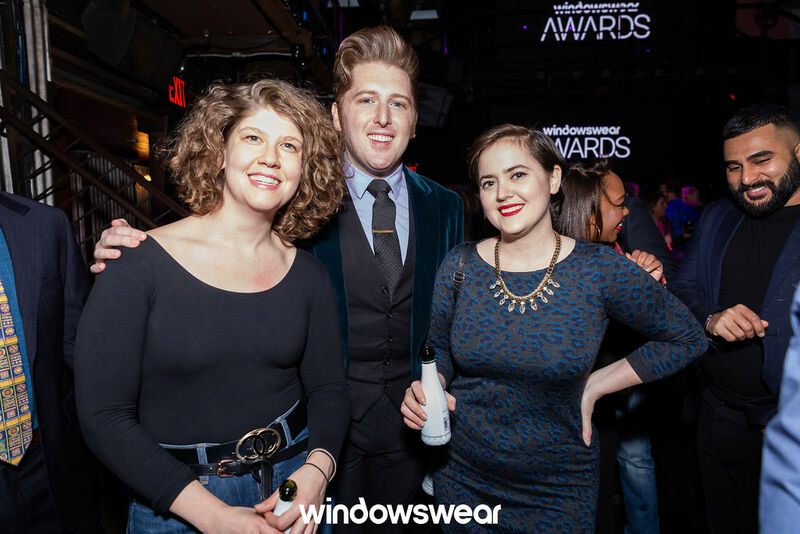 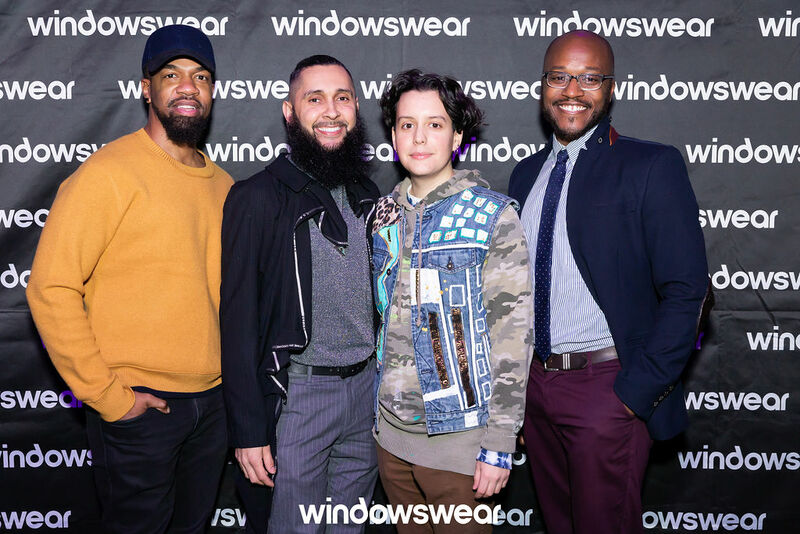 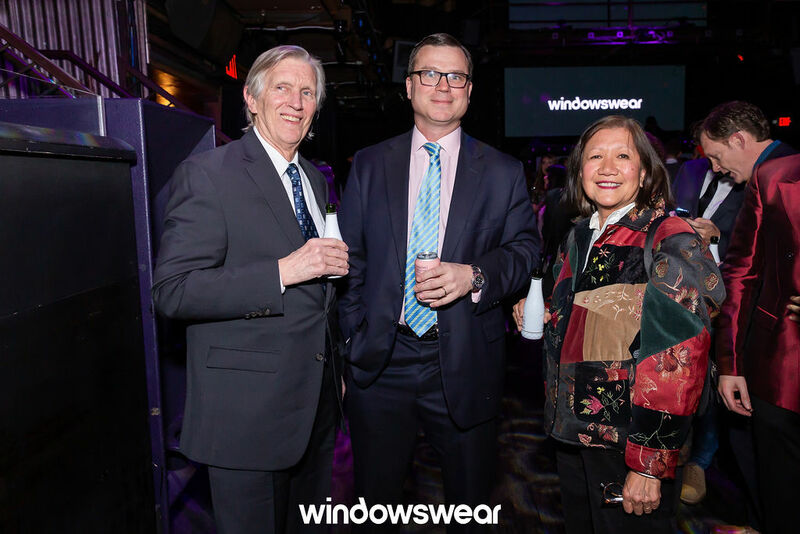 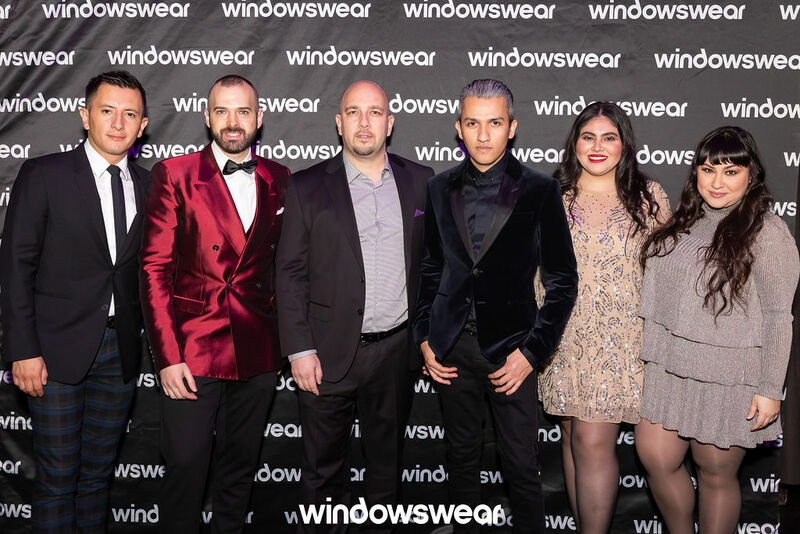 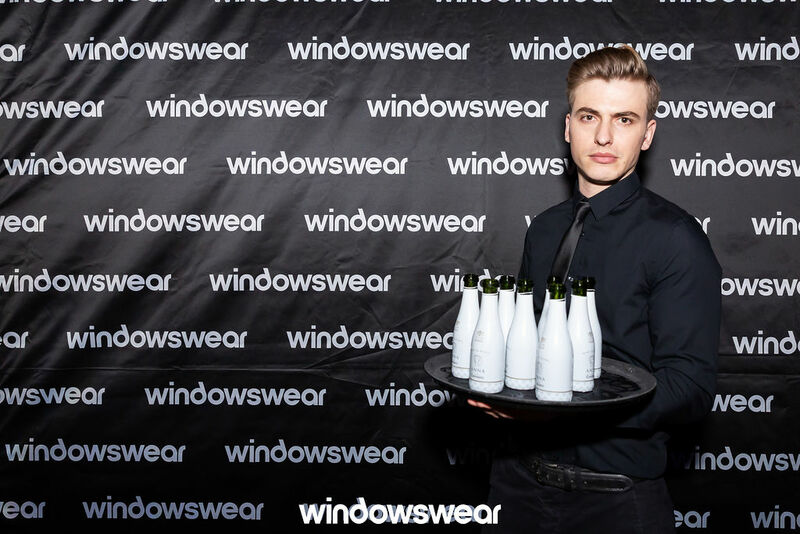 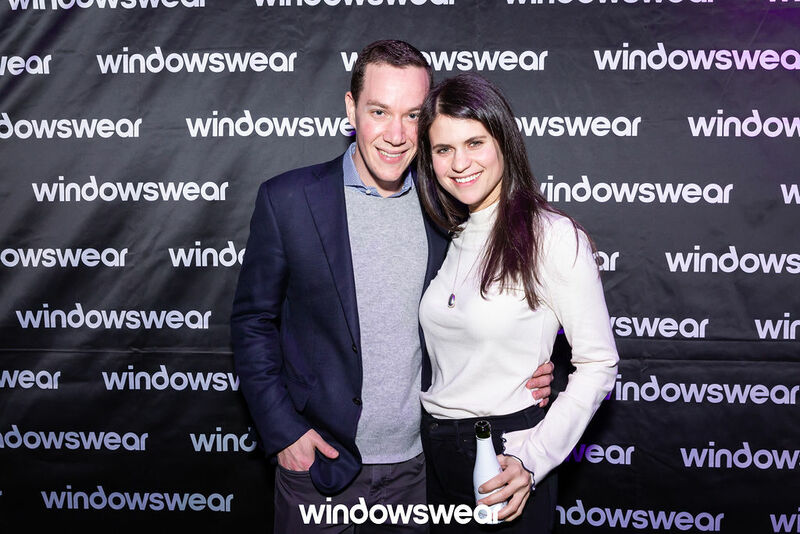 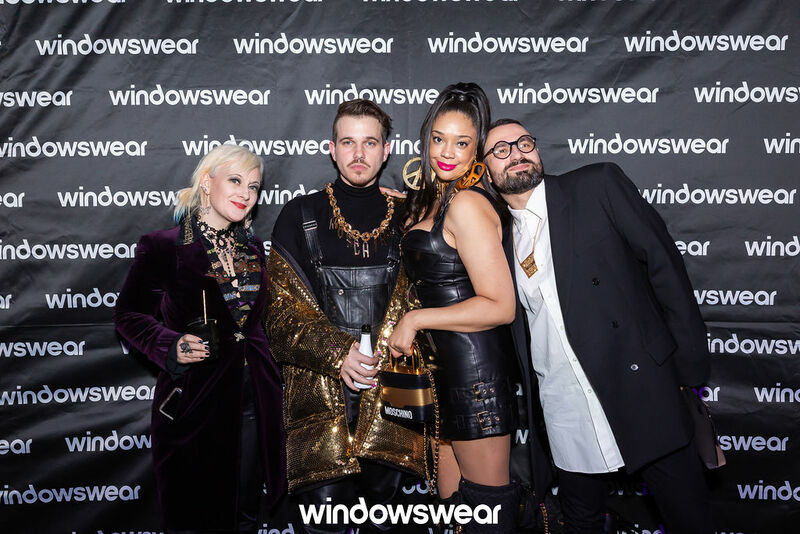 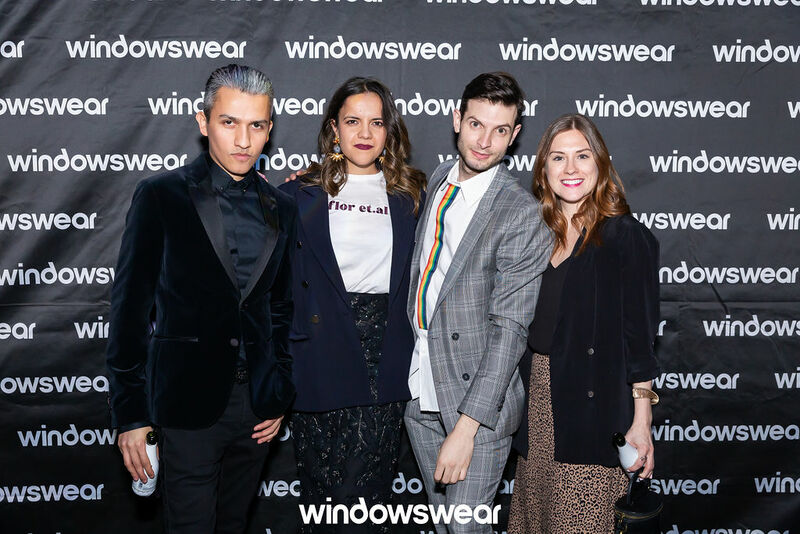 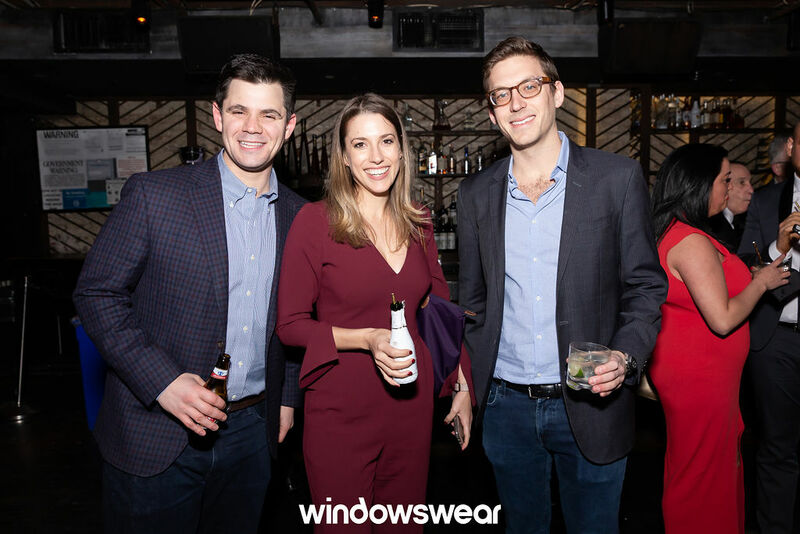 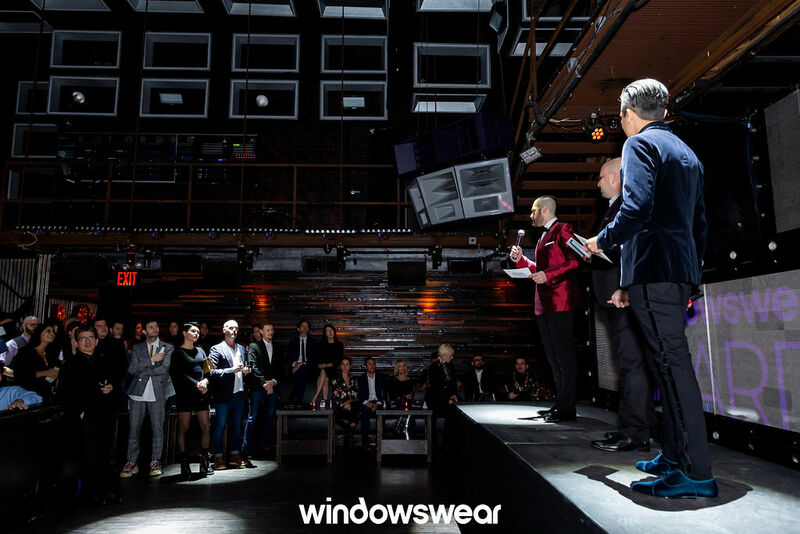 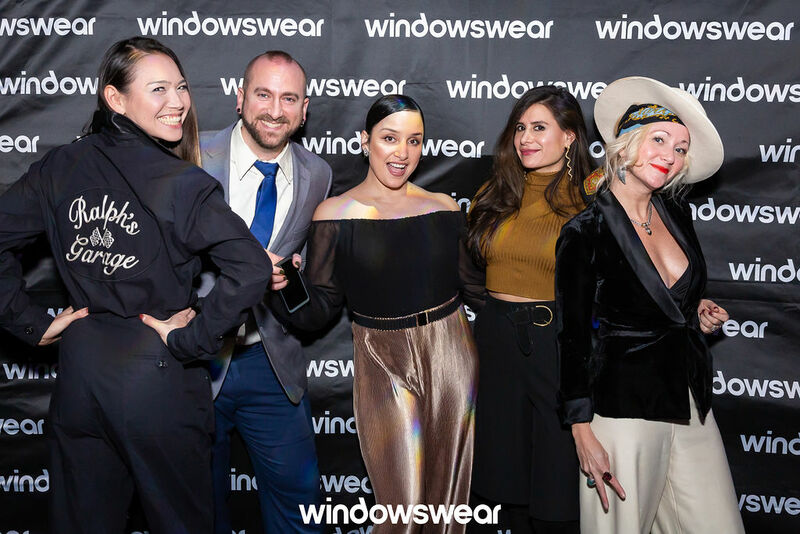 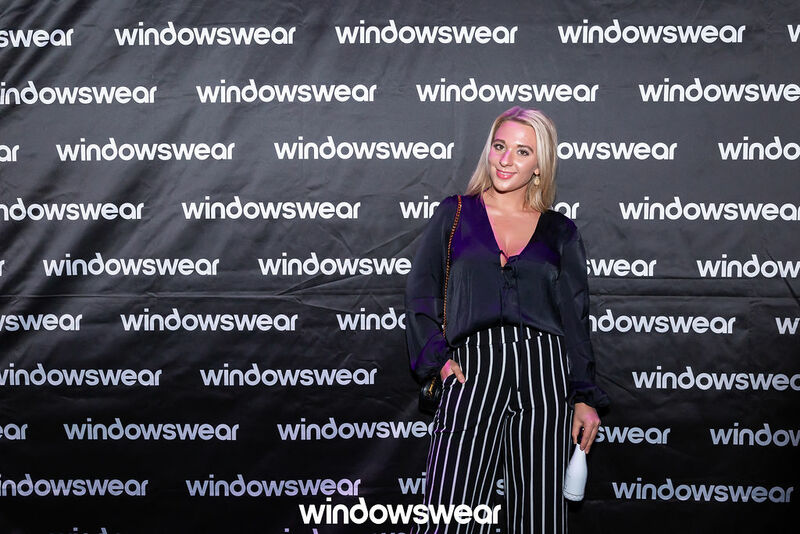 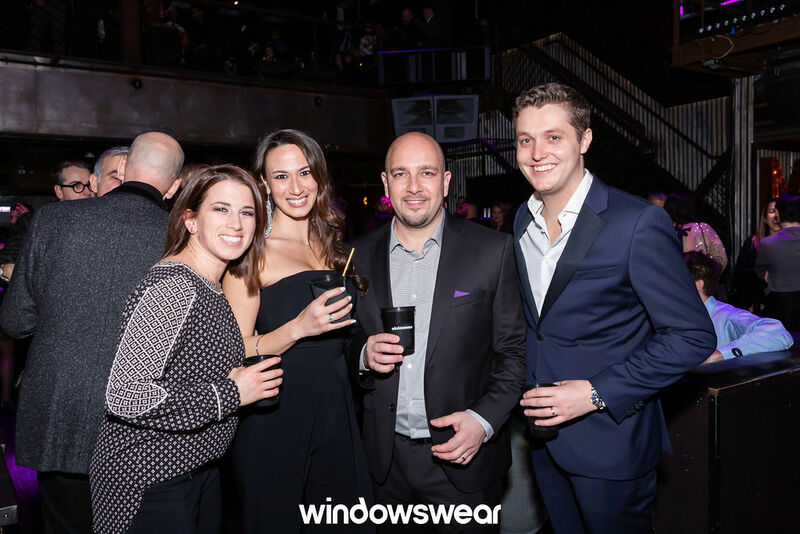 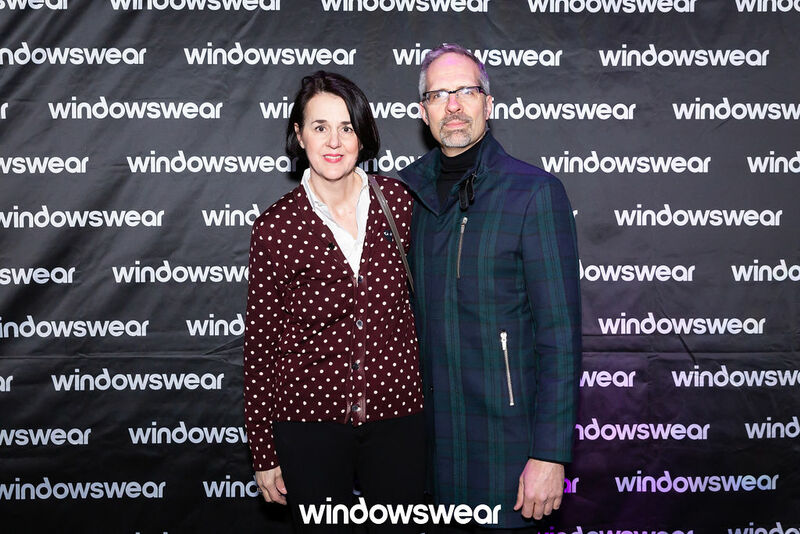 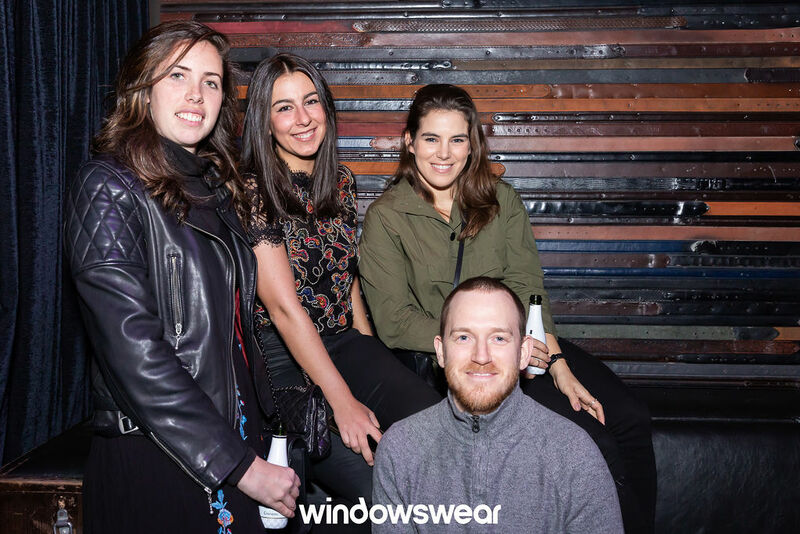 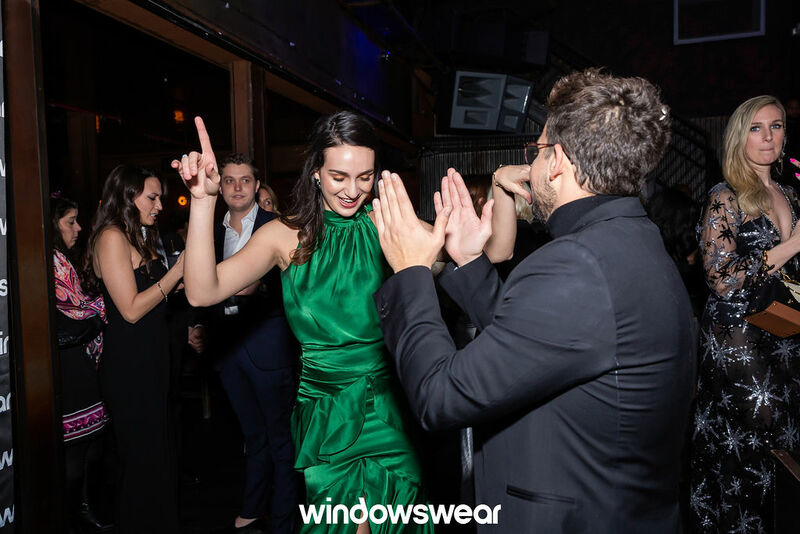 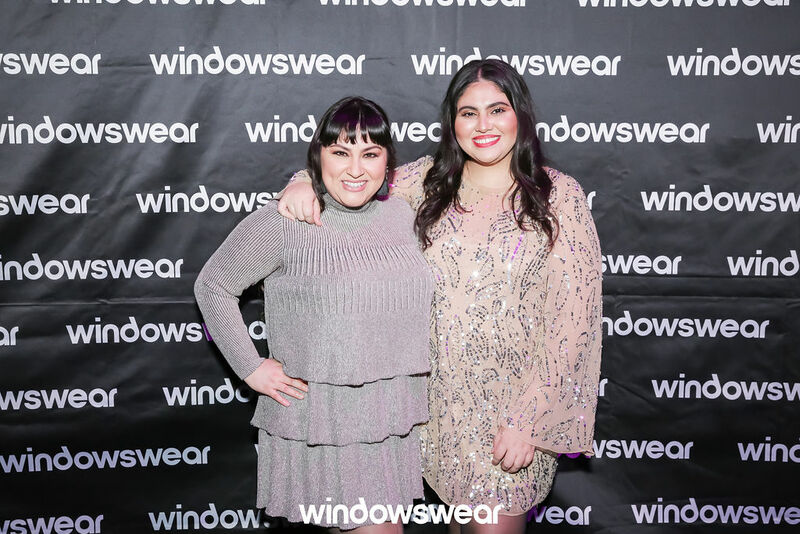 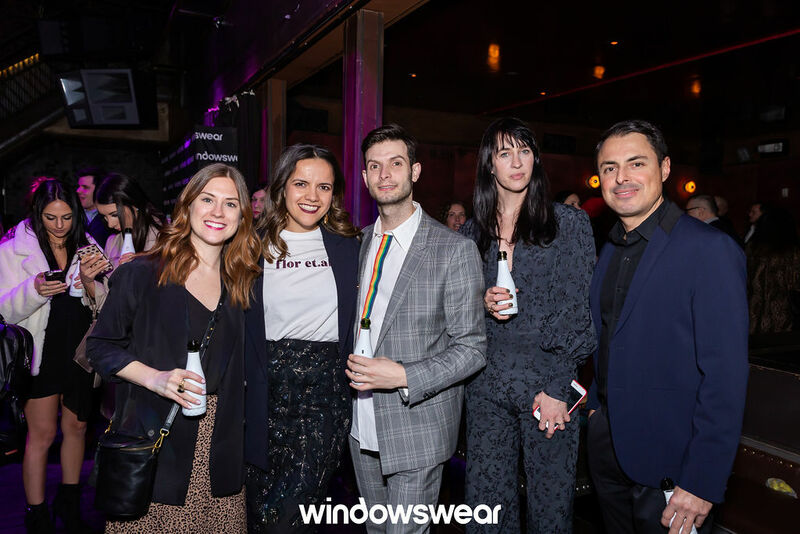 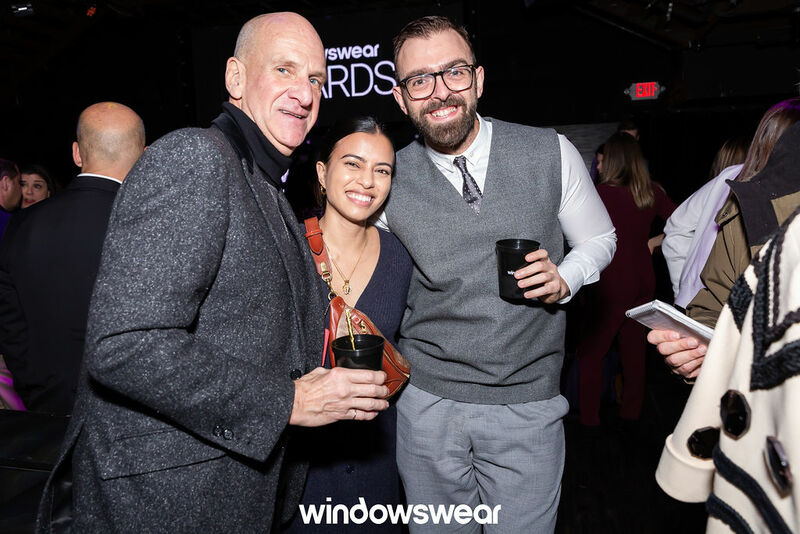 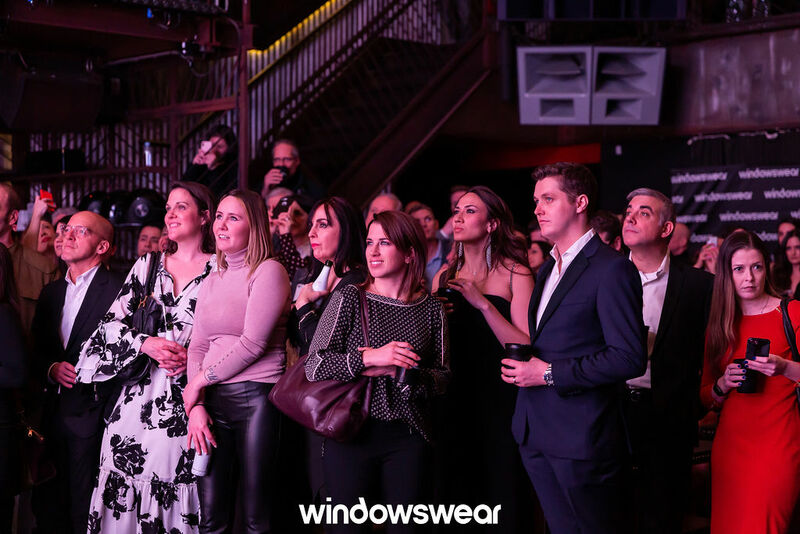 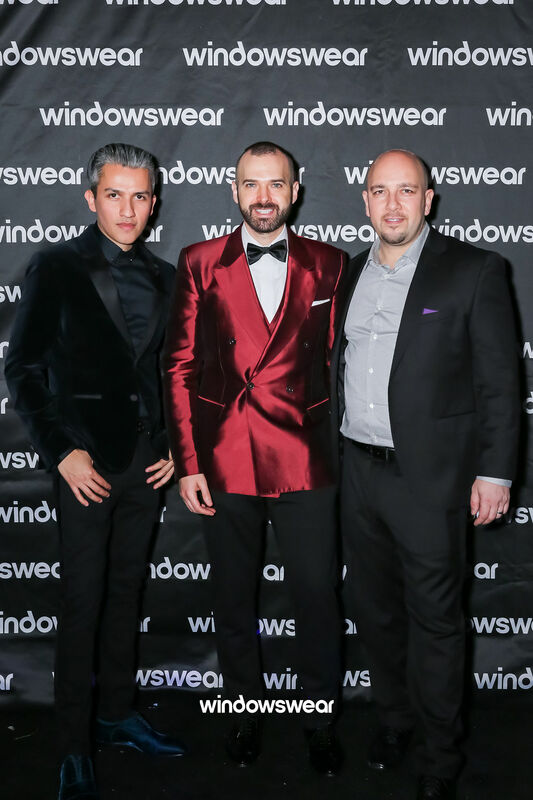 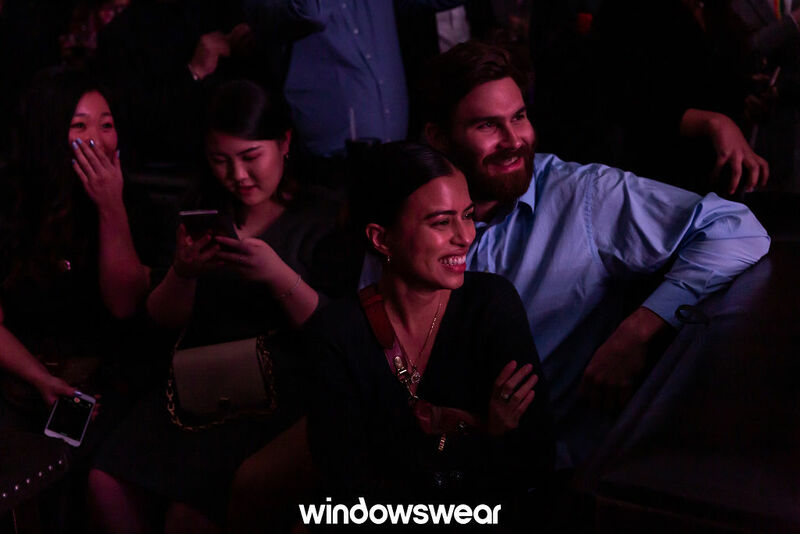 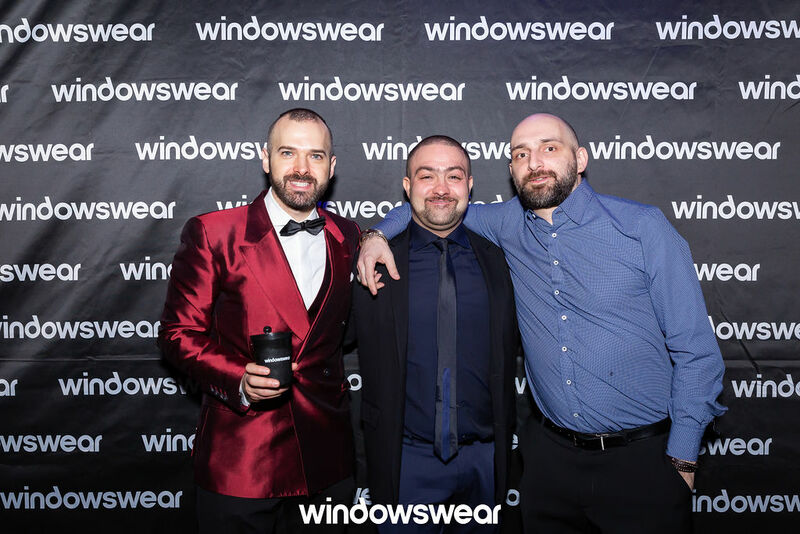 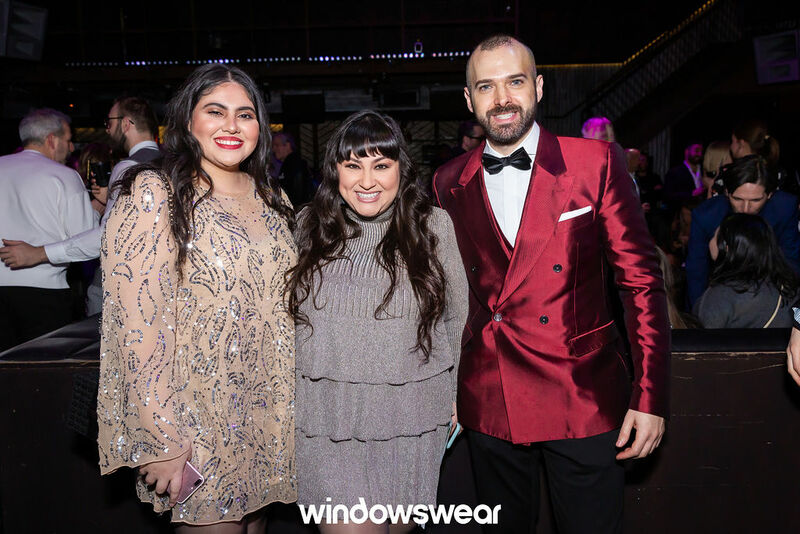 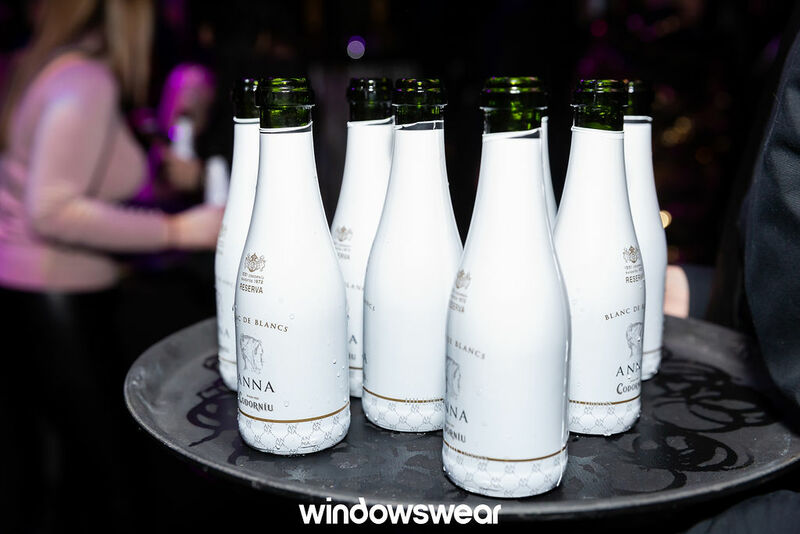 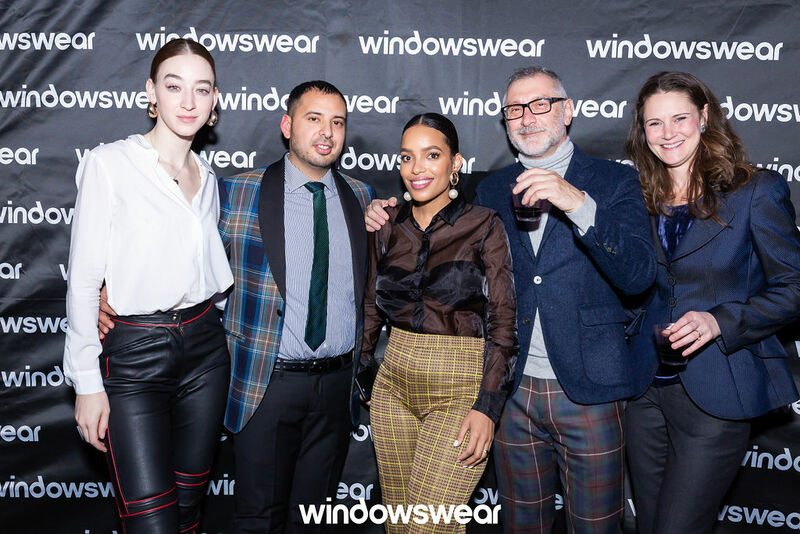 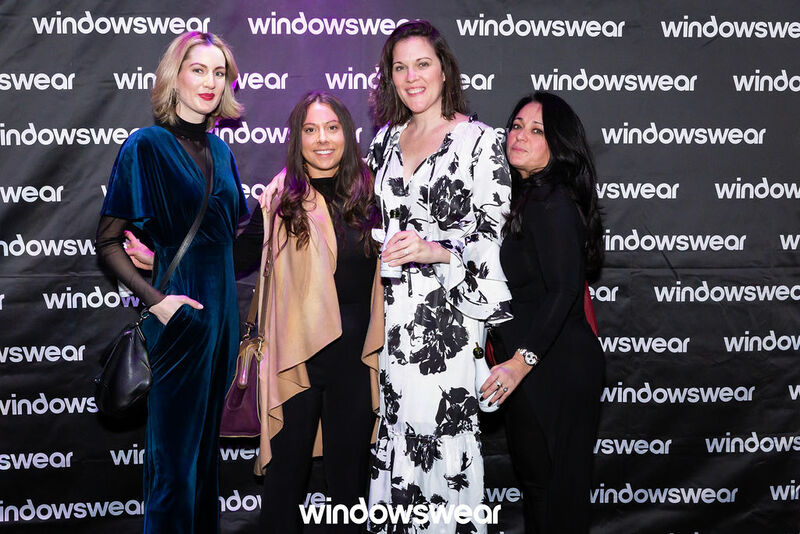 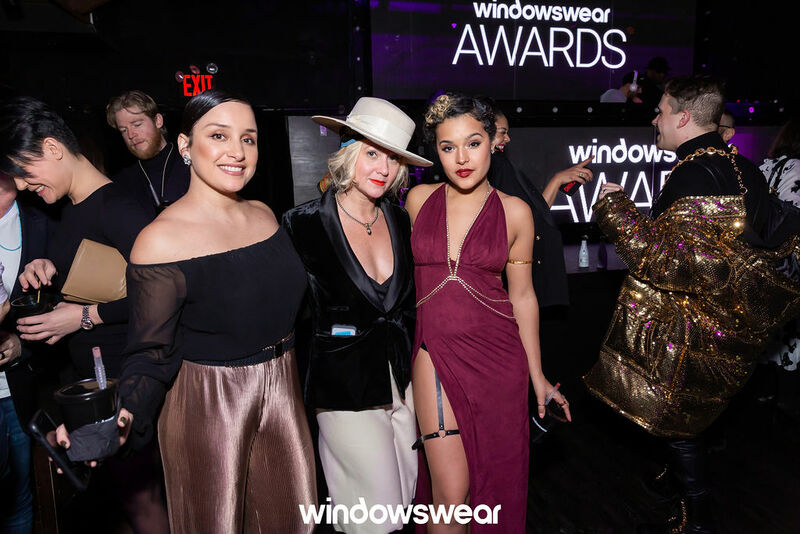 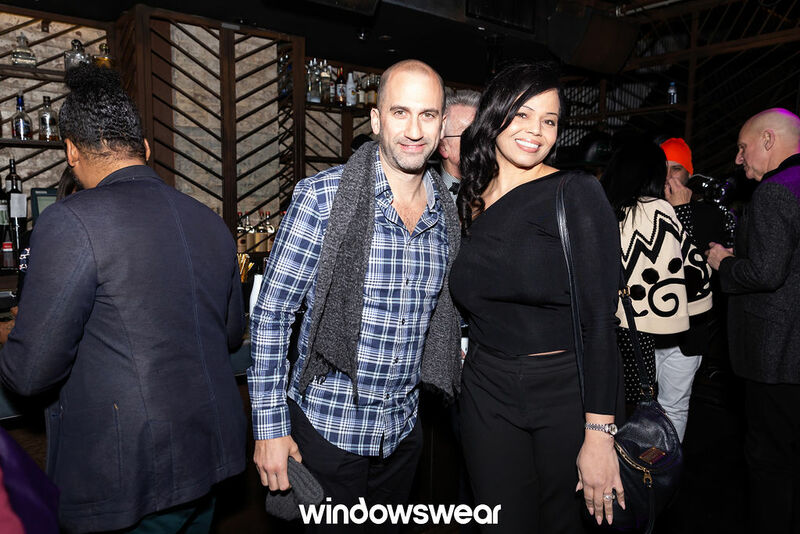 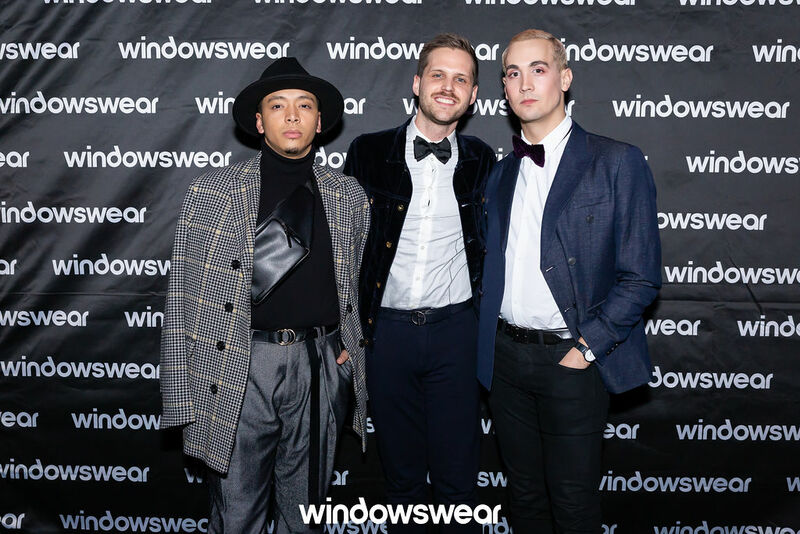 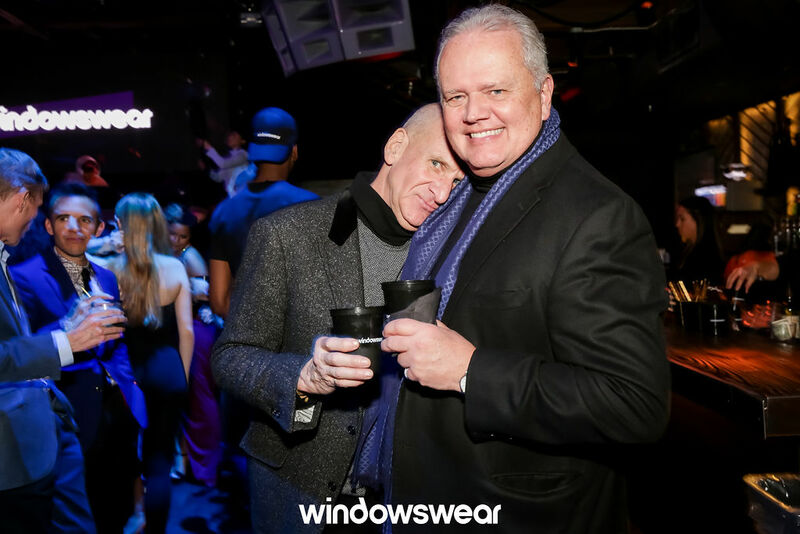 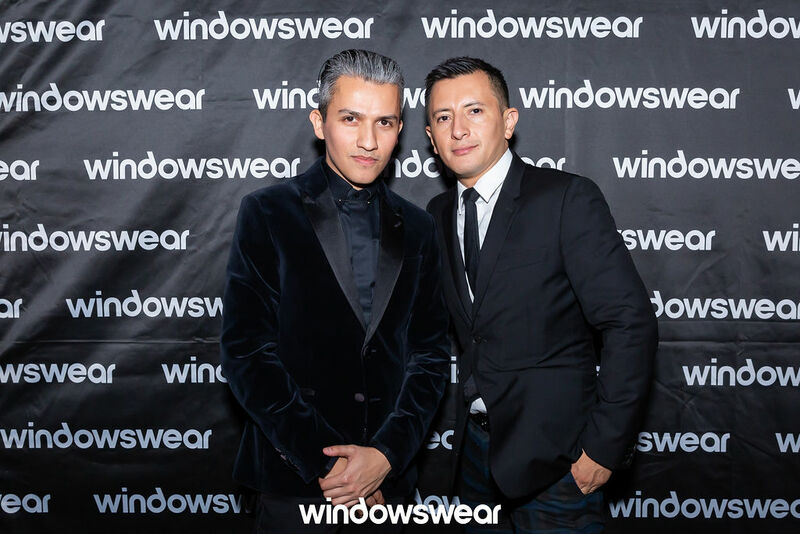 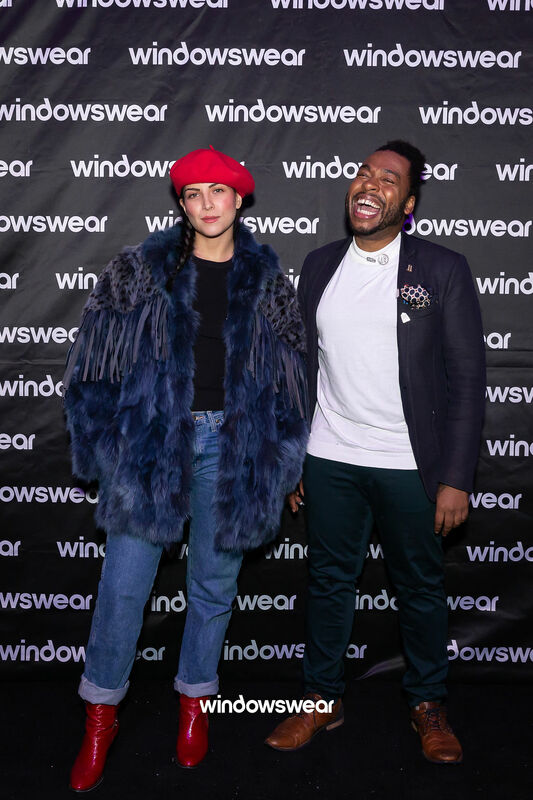 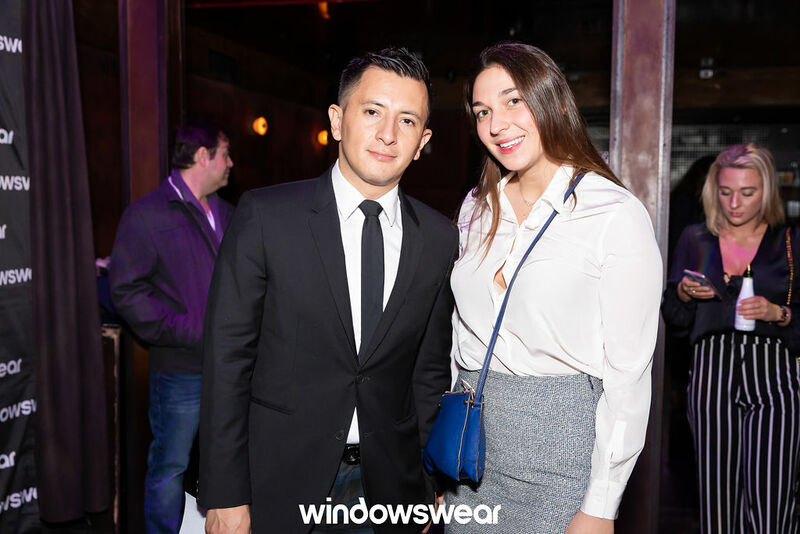 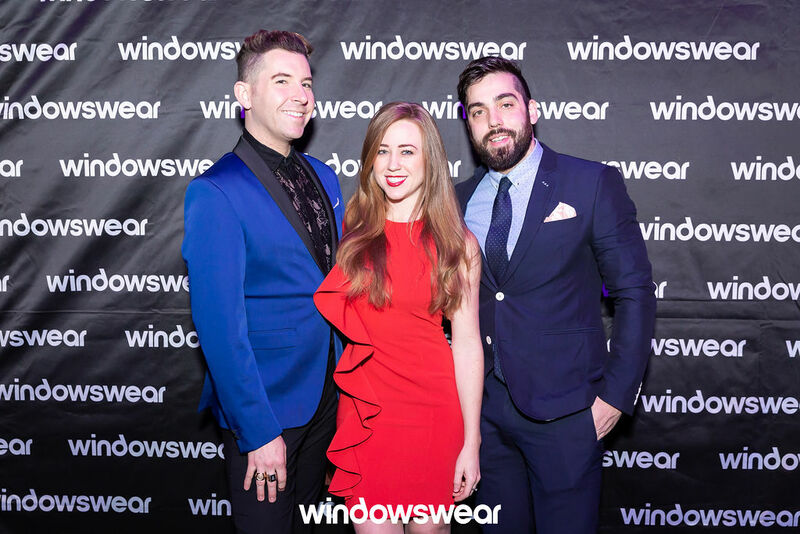 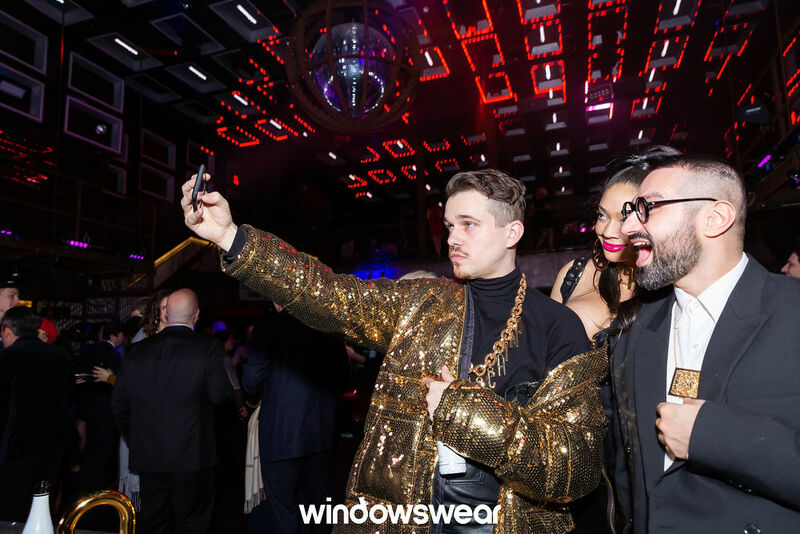 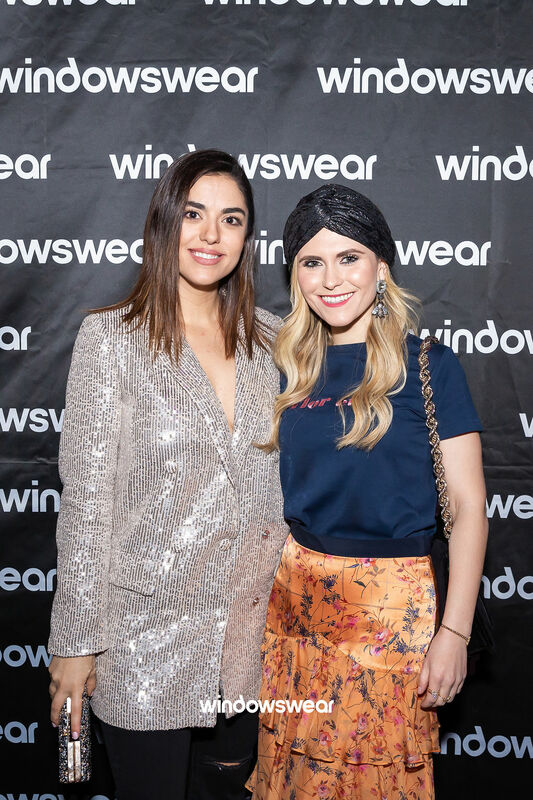 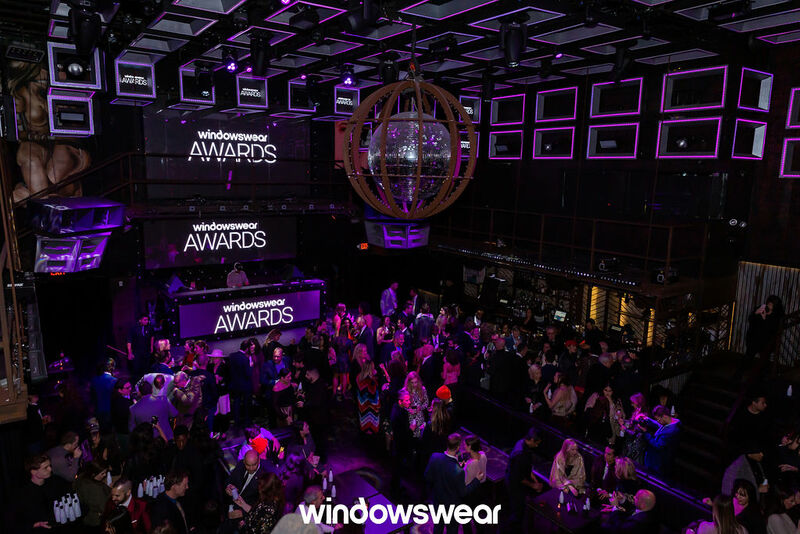 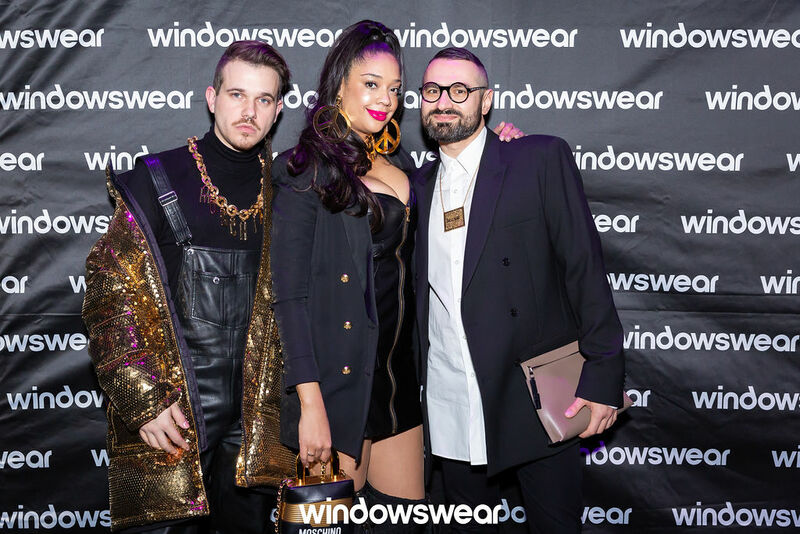 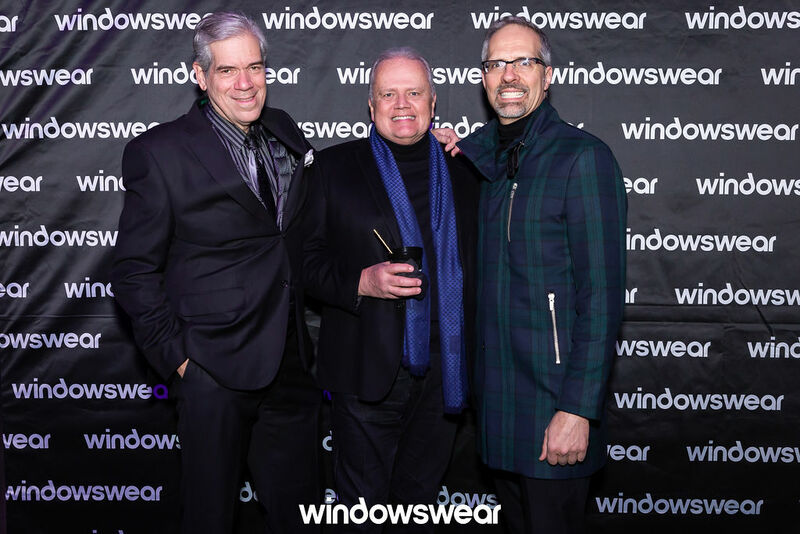 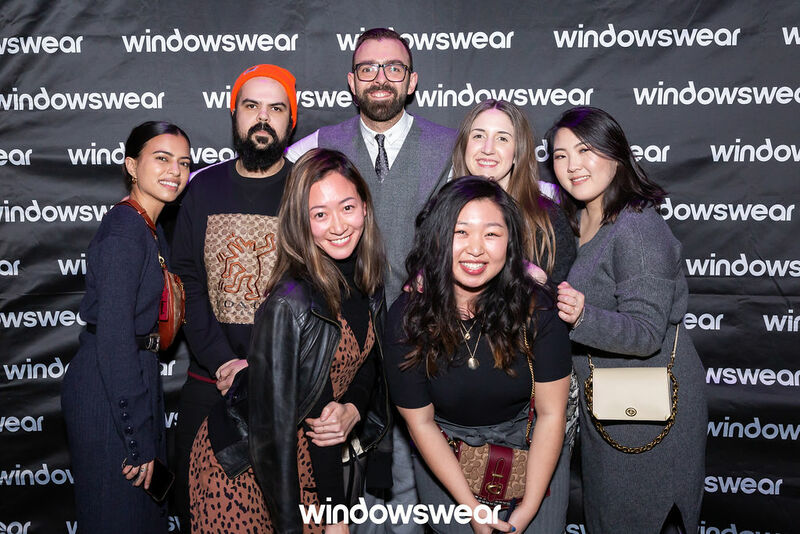 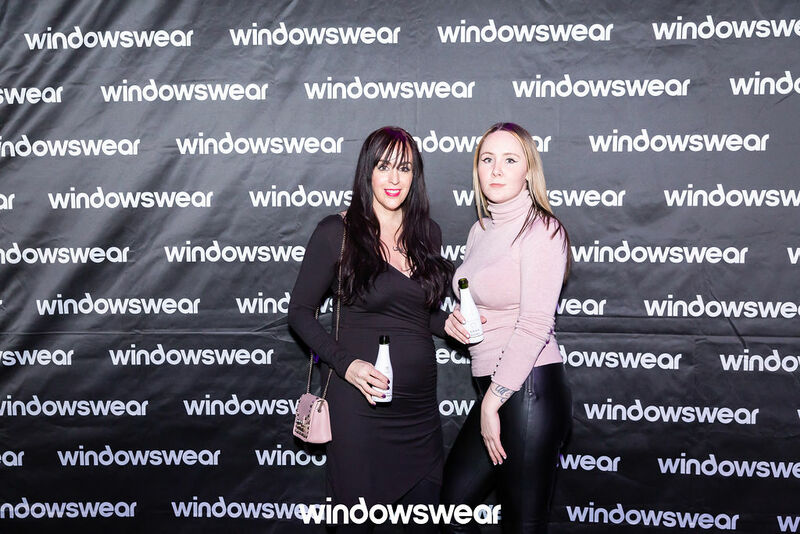 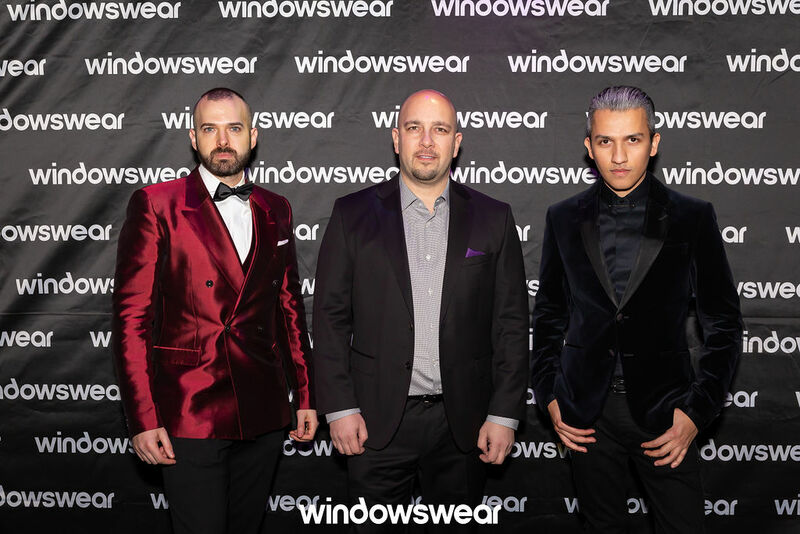 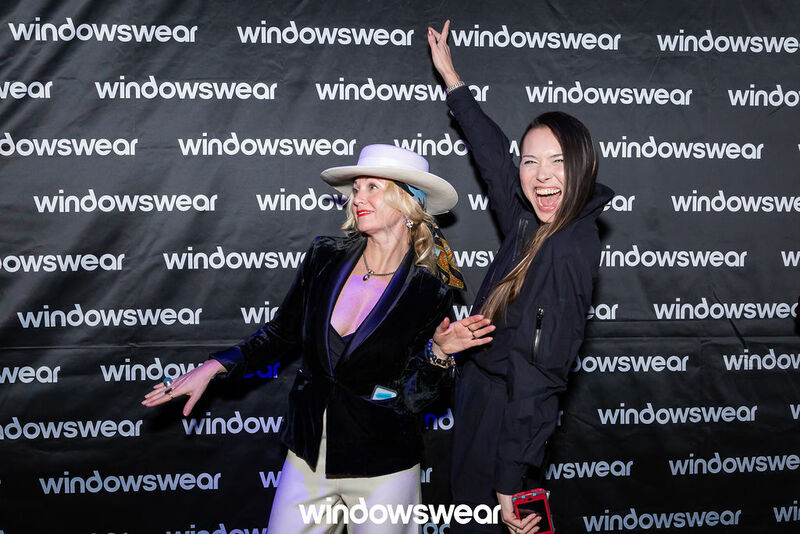 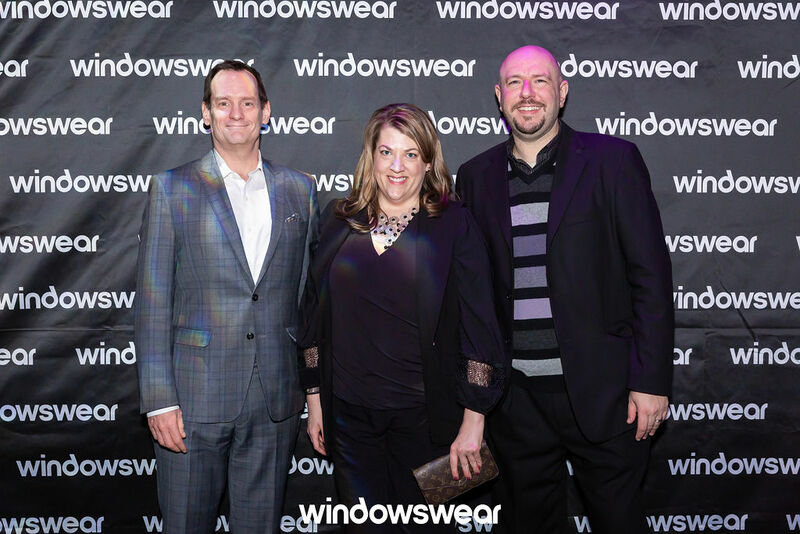 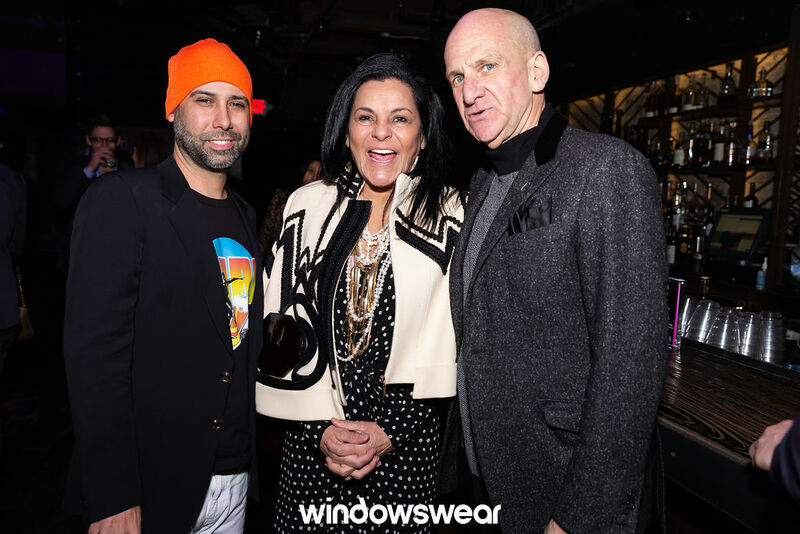 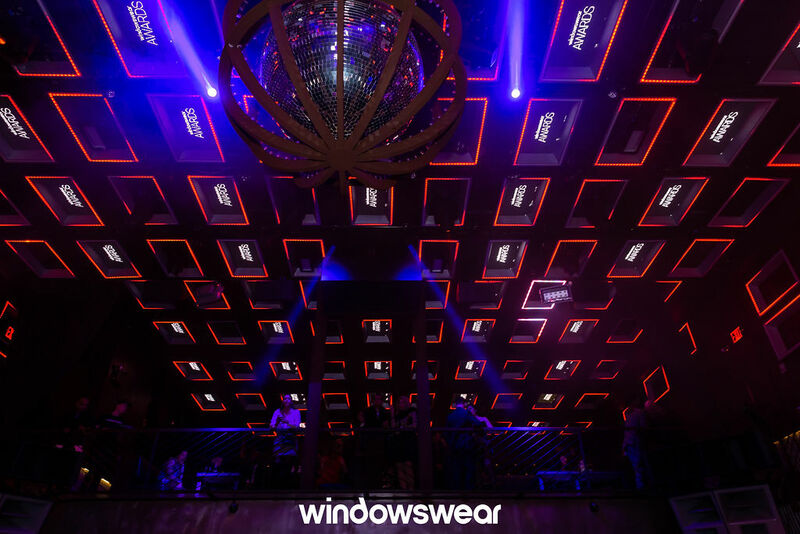 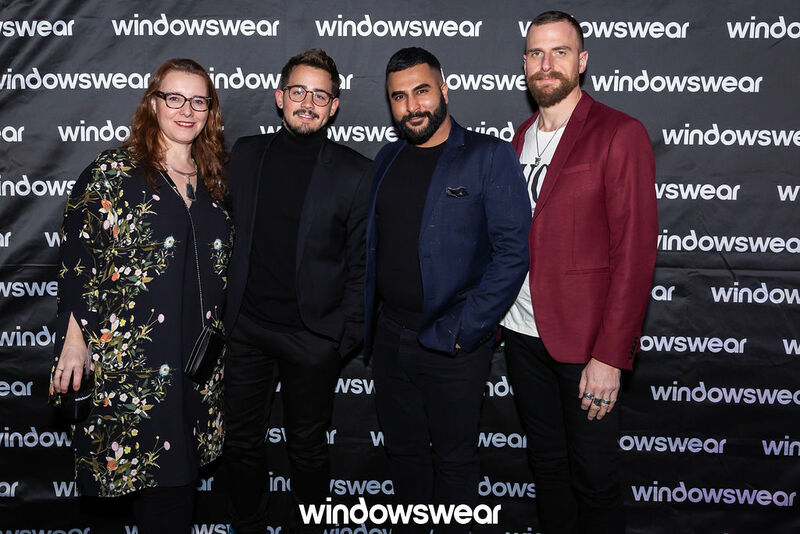 On January 30, 2019, 500 guests attended the WindowsWear Awards at Marquee in New York City! 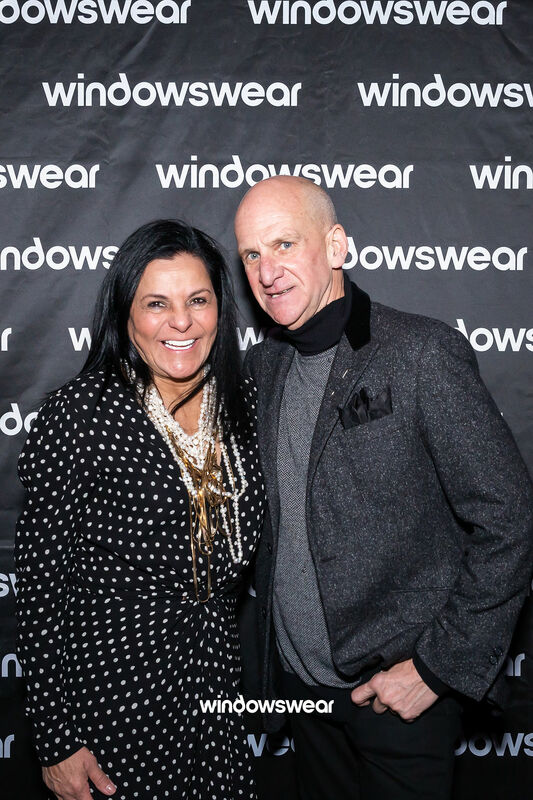 WindowsWear members that attended the event included Ann Inc., Arsenal New York, Berkeley College, Christian Lahoude Studio, Circle Visual, Coach, Color-X, ECOR, Fashion Institute of Technology, Gemini Builds It, Harlequin Design, Kleinfeld Bridal, Newel Props, Noa Brands, Oltrefrontiera Progetti, Parsons School of Design, Quattrobi Lighting, Ralph Lauren, Sargenti, Spaeth Design, Tory Burch, Urban Holiday, Visual Citi, Visual Display Innovations, Wests Design, and ZenGenius! 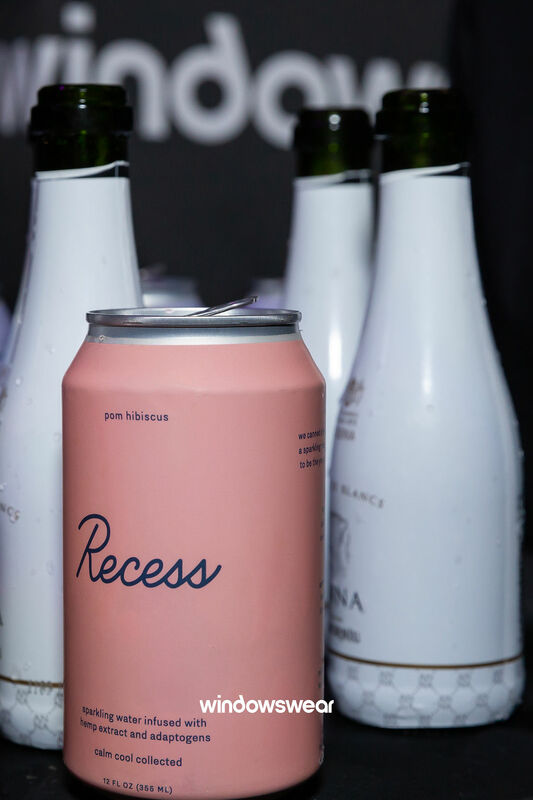 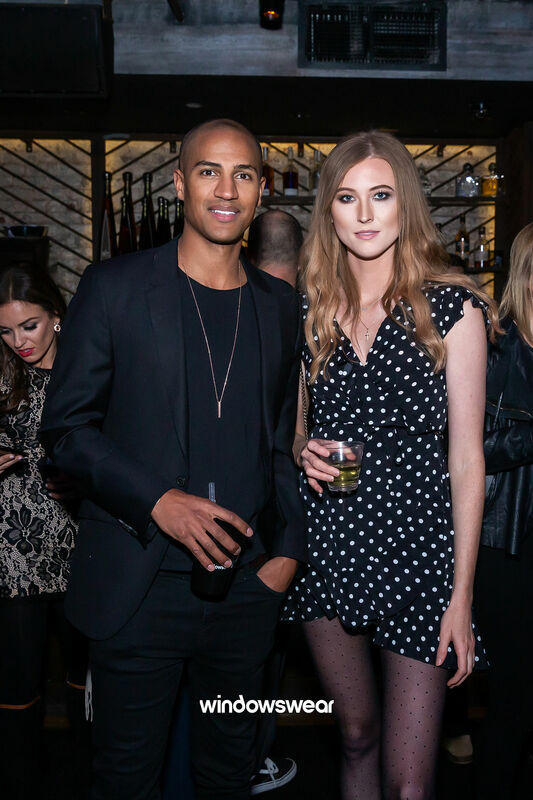 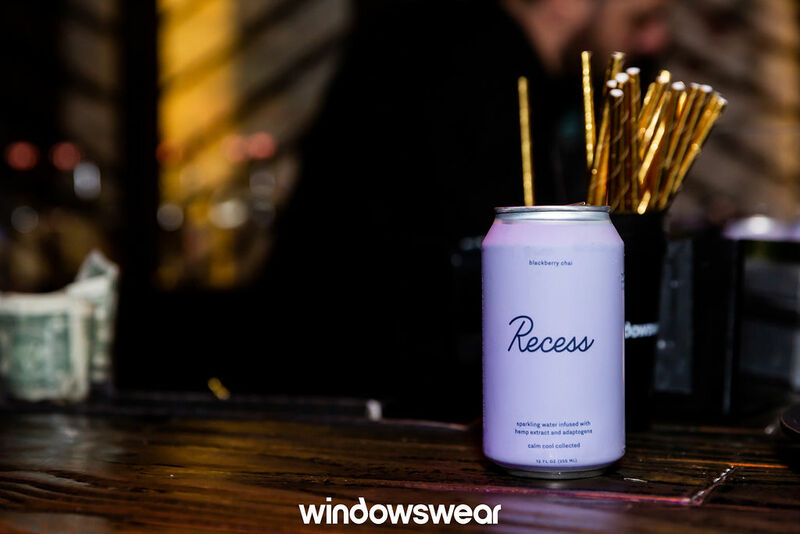 Thank you to all our event sponsors including Marquee New York, Aveniu Brands Wine (Codorníu Sparkling & Raimat Wine), Tito’s Homemade Vodka, and Recess CBD Sparkling Water! 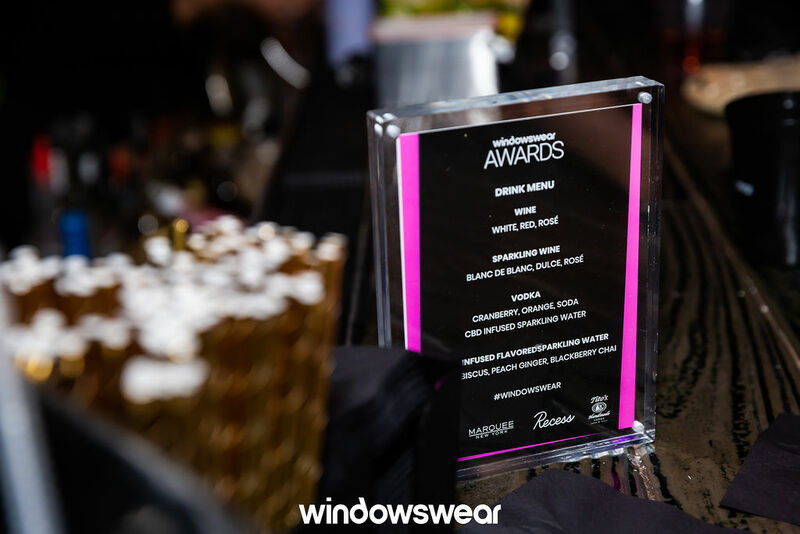 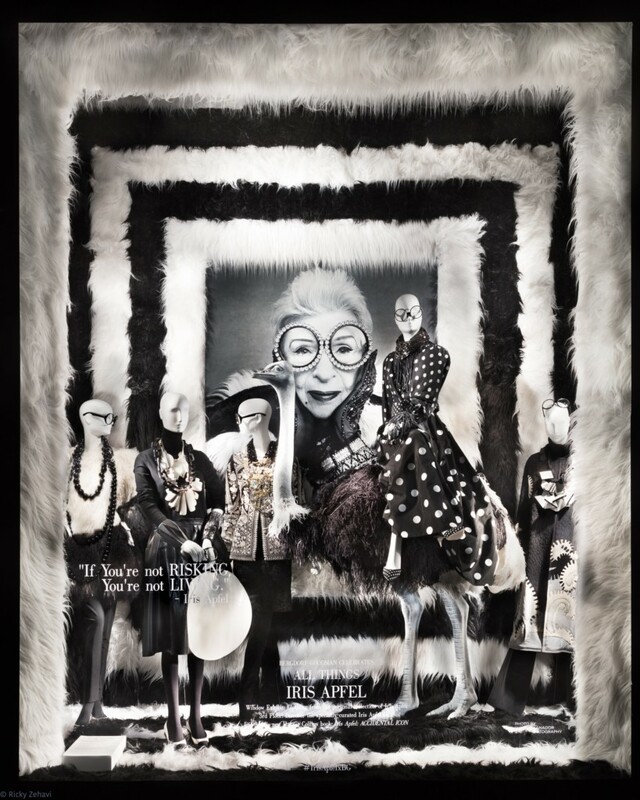 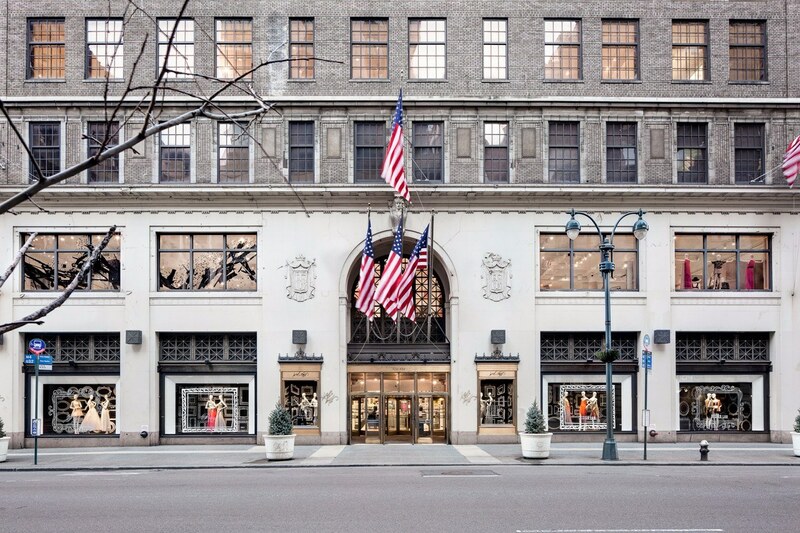 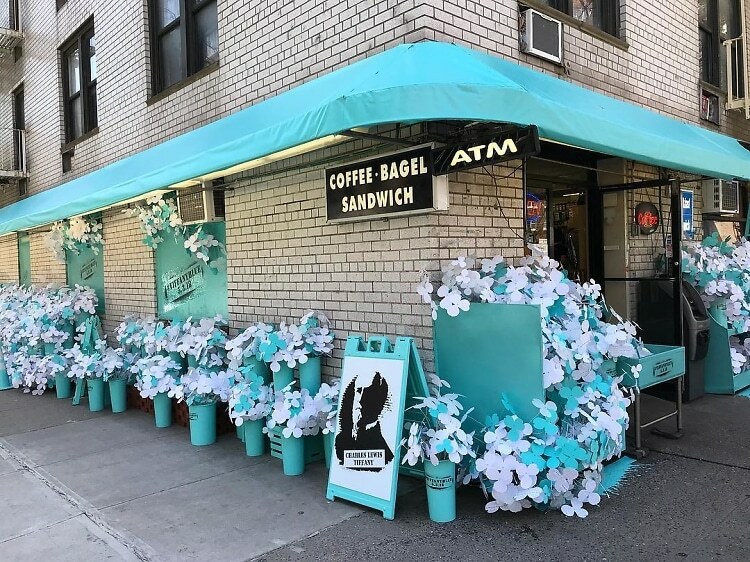 Thank you to all media that has provided press coverage of the WindowsWear Awards including Women’s Wear Daily, Vogue Mexico y Latin América, TextilWirtschaft, Accessories Magazine, Mr. Magazine, In Style Magazine, VMSD Magazine, Retail Environments Magazine, The Untitled Magazine, Honeysuckle Magazine, Debulevar Magazine, and more! 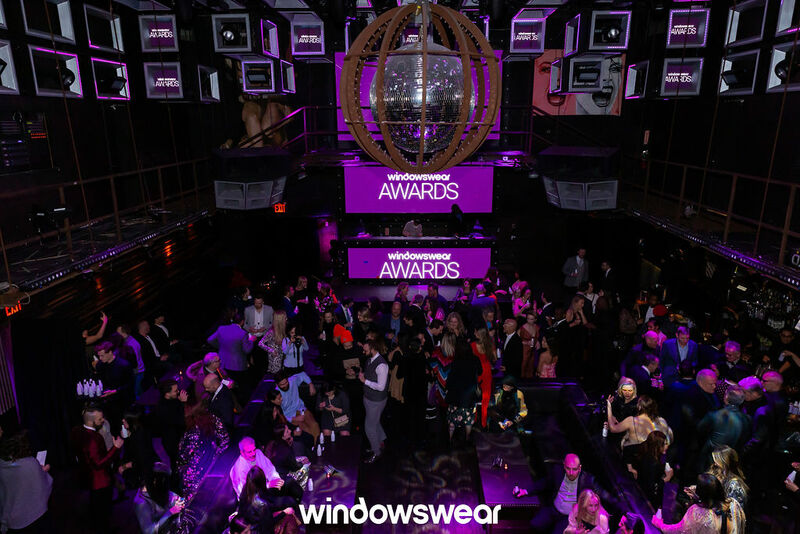 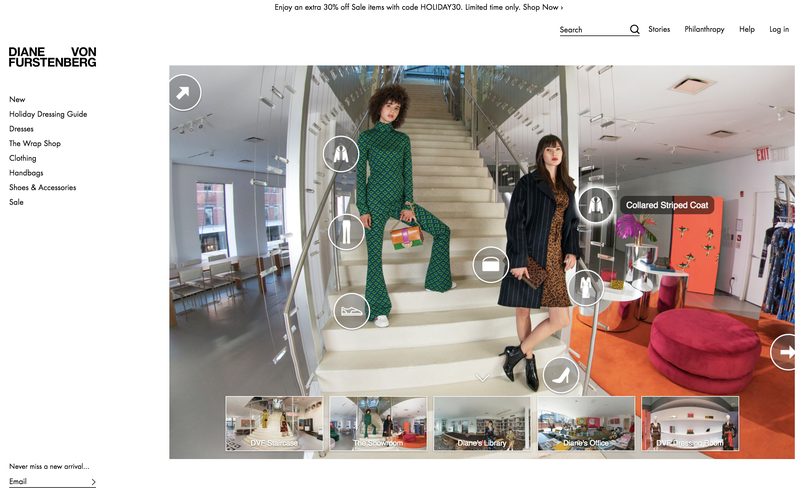 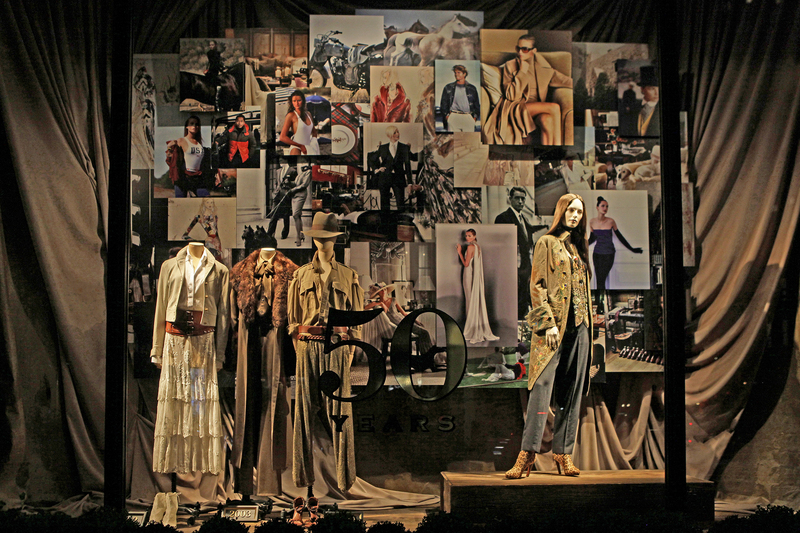 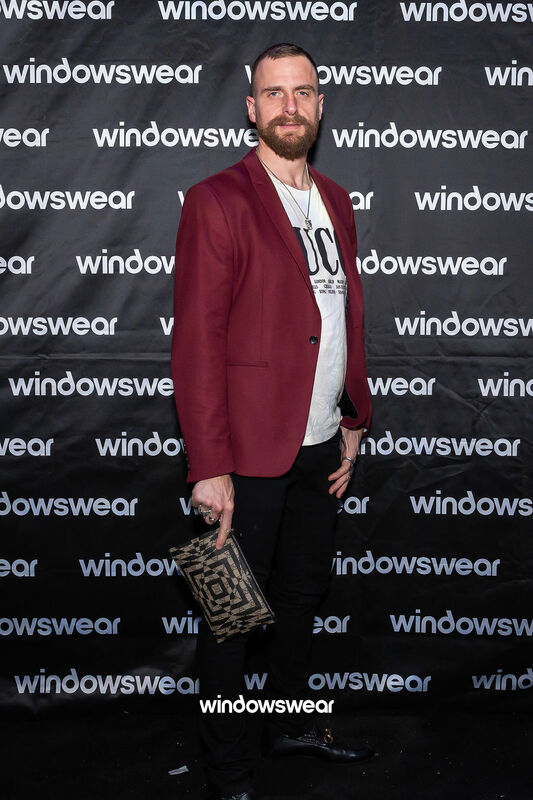 WindowsWear determined the nominees based on all the content uploaded to our website over the past year (over 30,000 images determined the final 108 nominees). 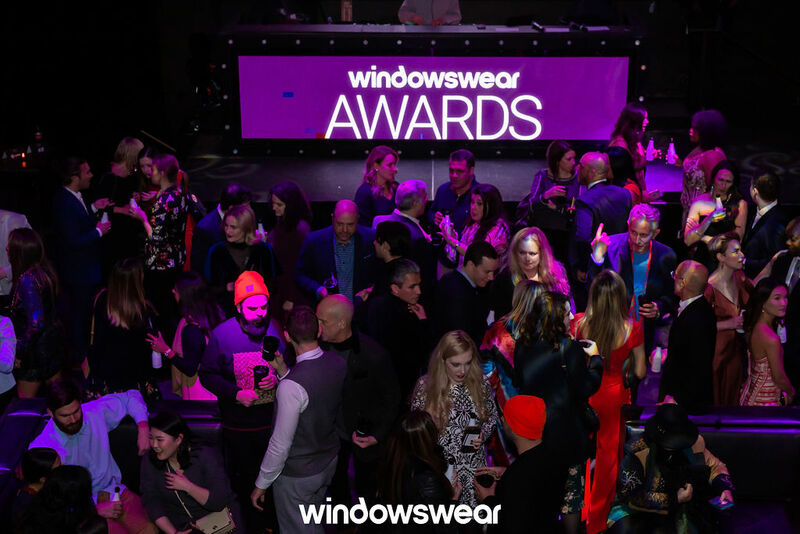 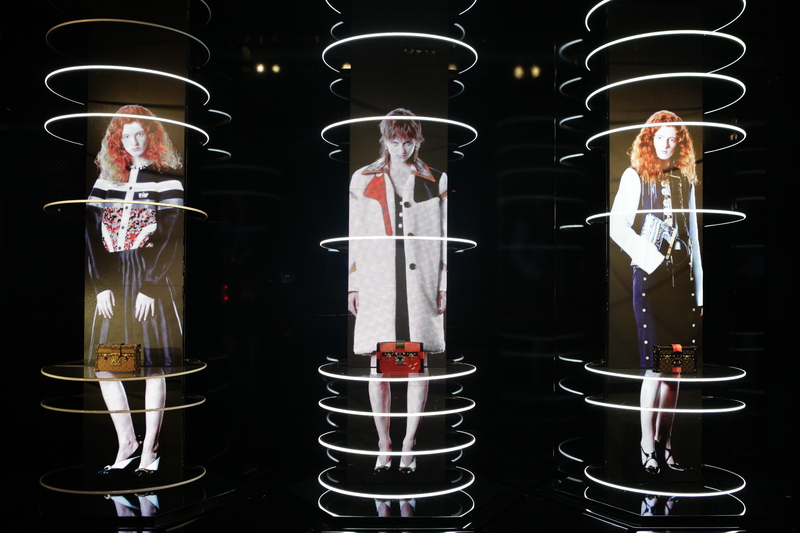 WindowsWear then compiled those nominees into an online voting page where anyone from around the world could select their favorites from each category (18 different categories to chose from). 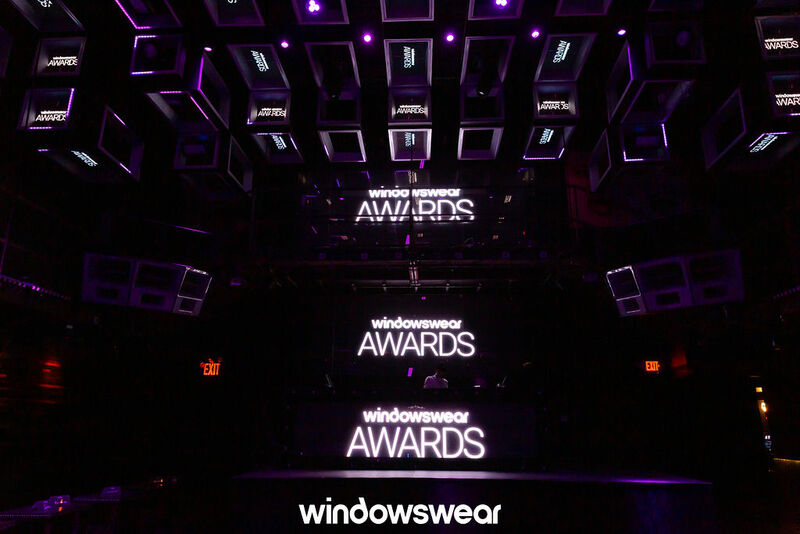 A valid email address was needed to cast a vote, one vote per person. 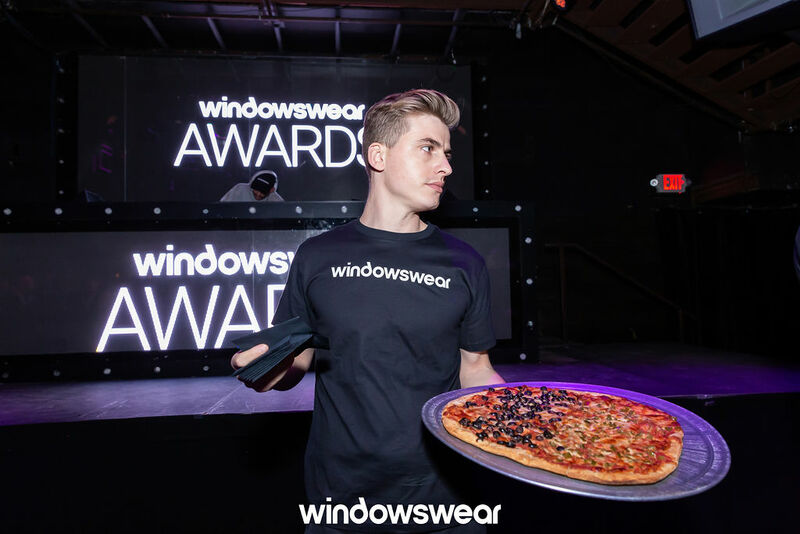 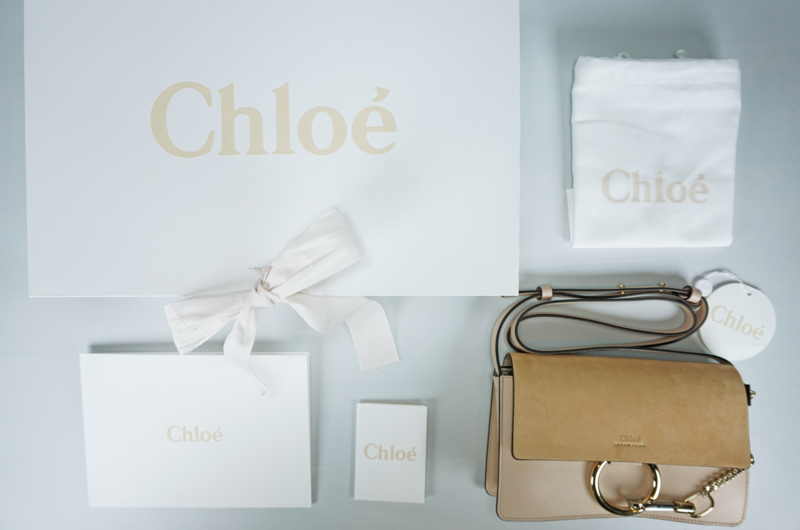 The page was live for about 6 weeks, and the project that ended up with the most votes won! 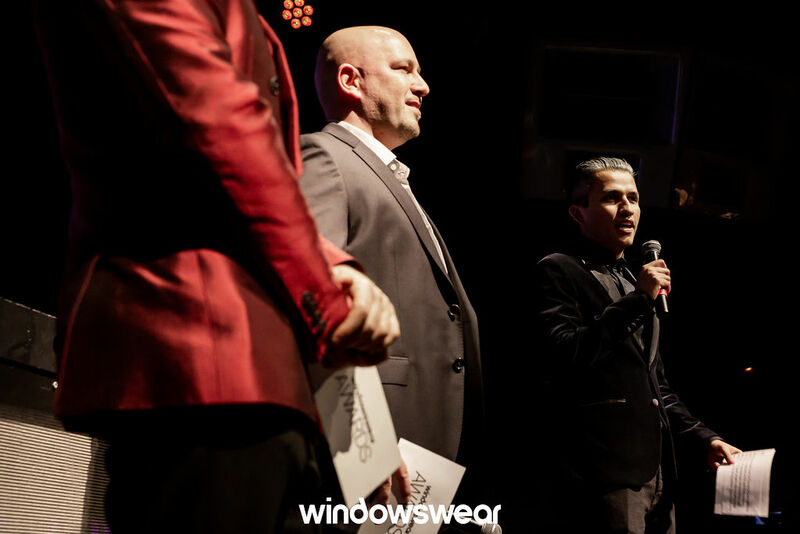 Thousands of voters from over 77 different countries voted this year!